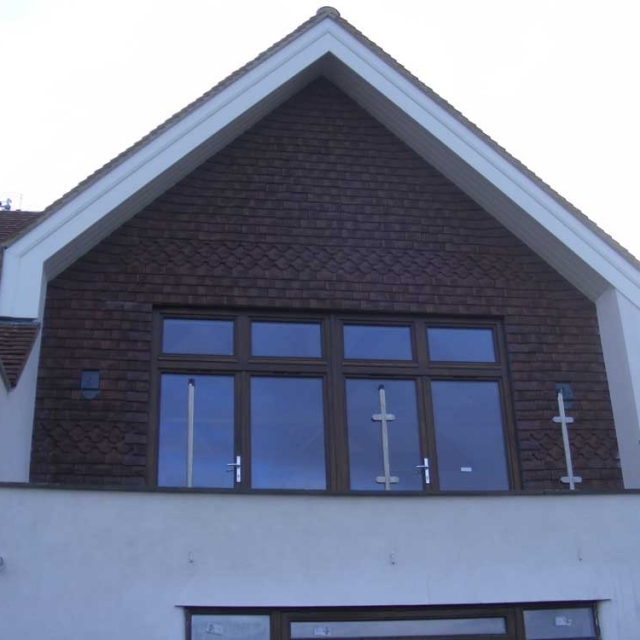 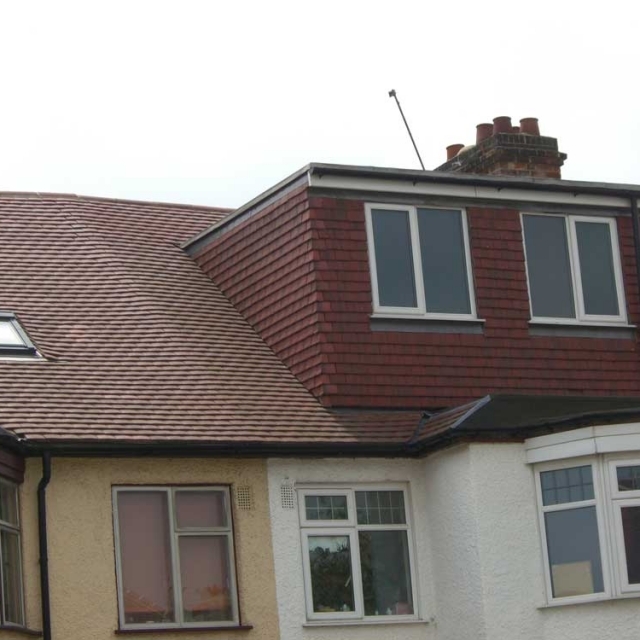 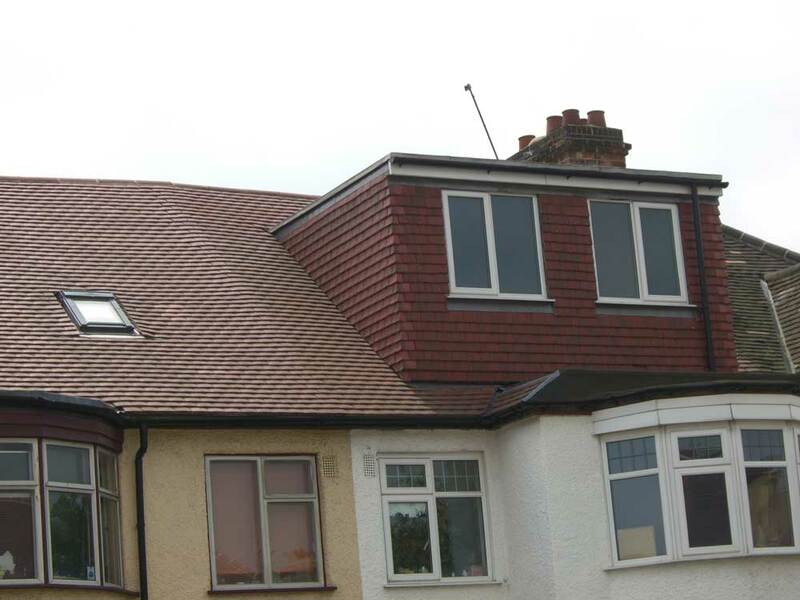 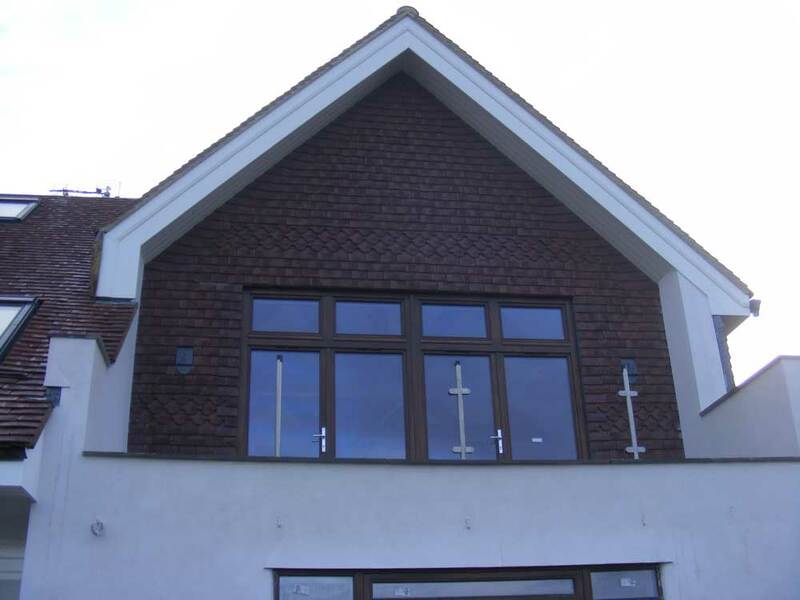 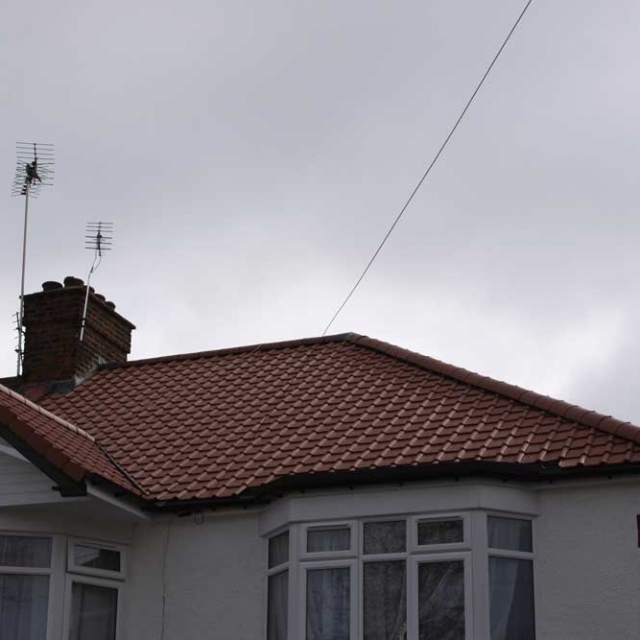 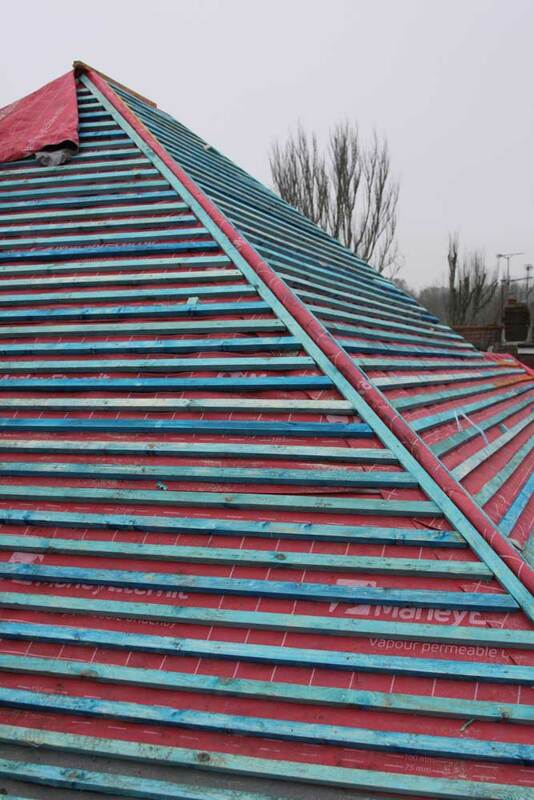 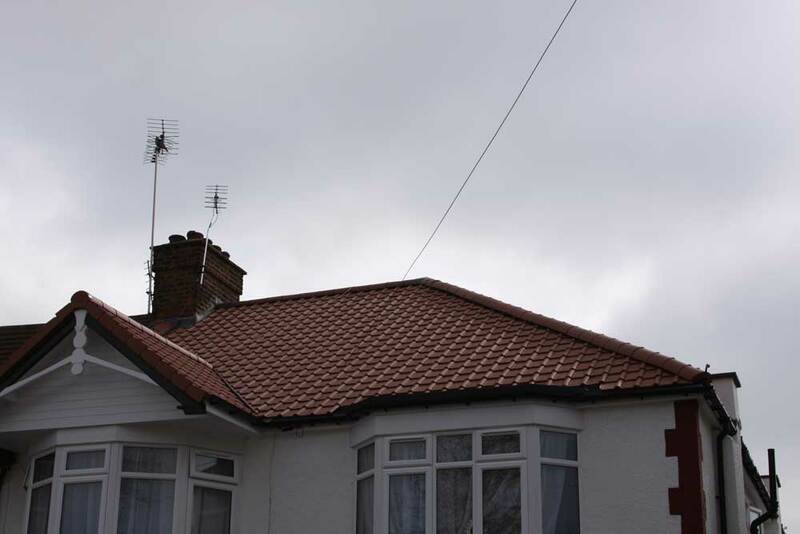 Our expert roofers can help with any type of roofing needs. 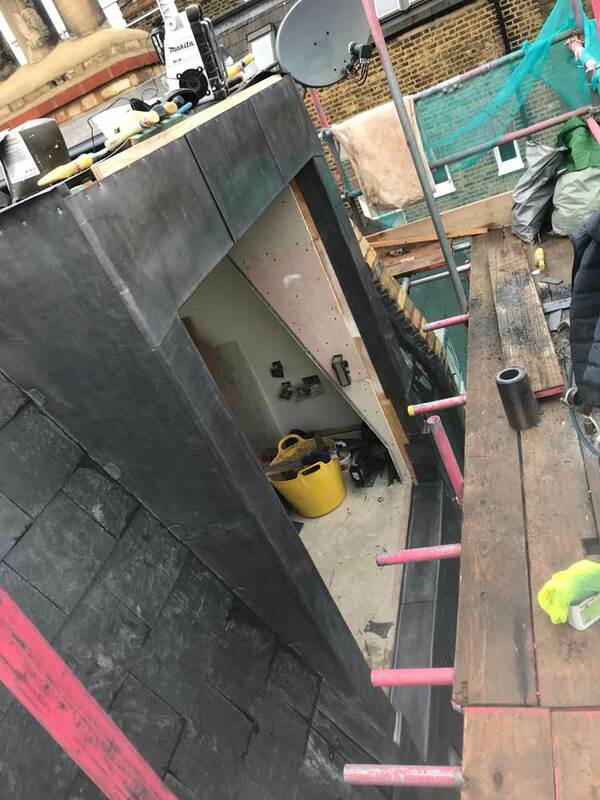 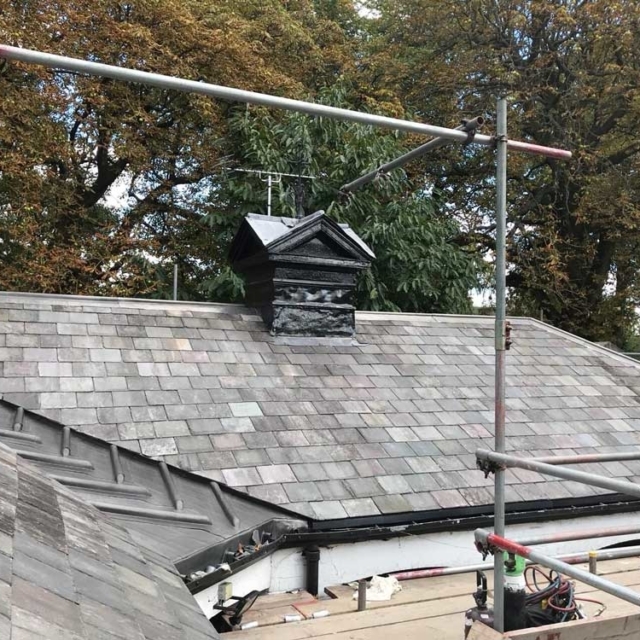 So, whether it's securing slipped slates, fixing a leaking roof, repairing a chimney or replacing an entire roof, they're just a quick phone call away. 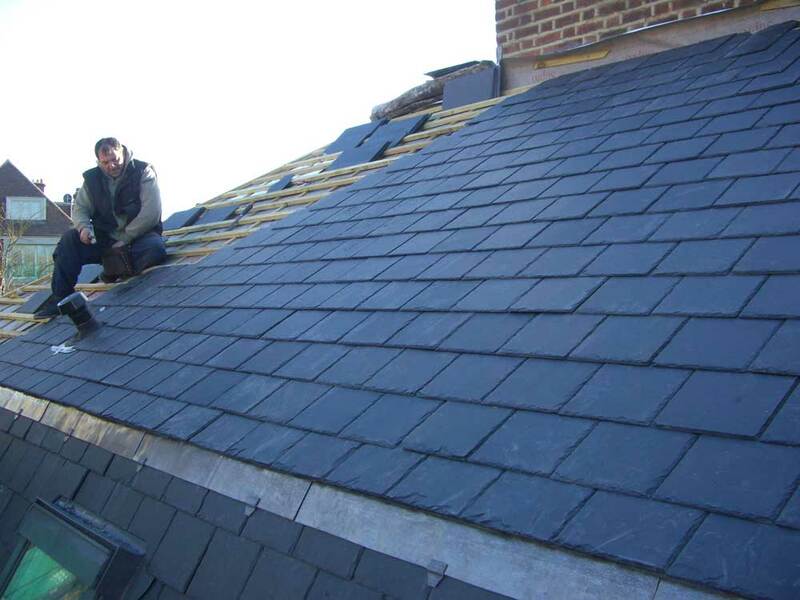 All HR Group roofing professionals are friendly, highly skilled, fully trained and we pride ourselves on being efficient and reliable in all situations. 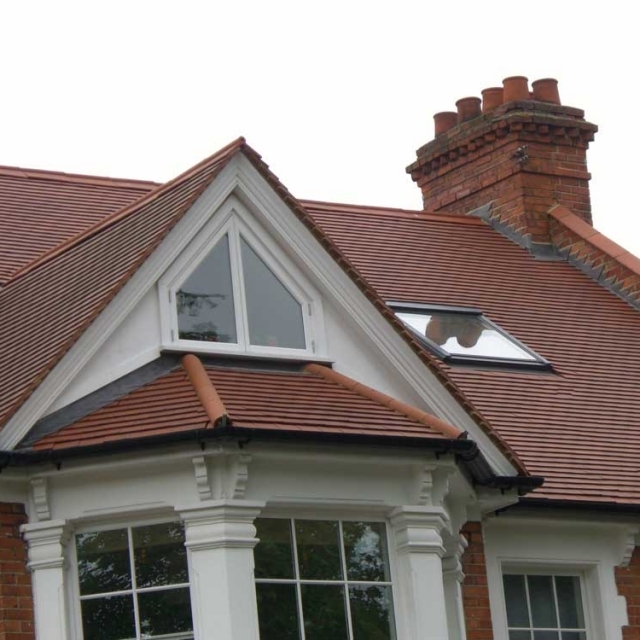 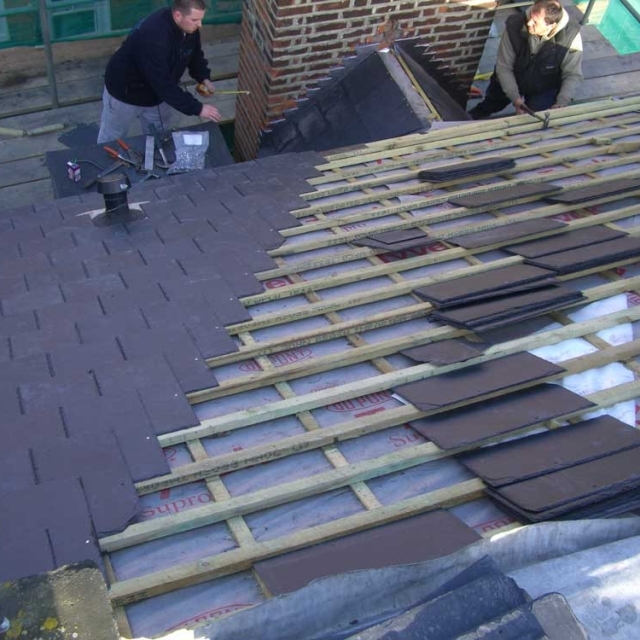 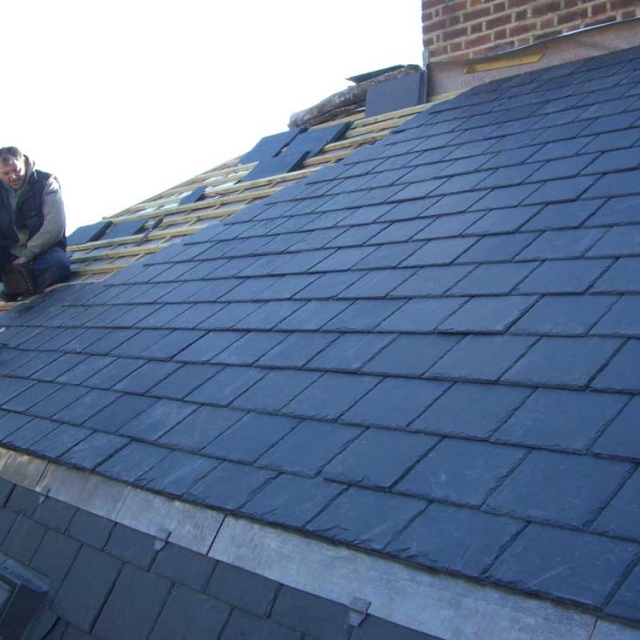 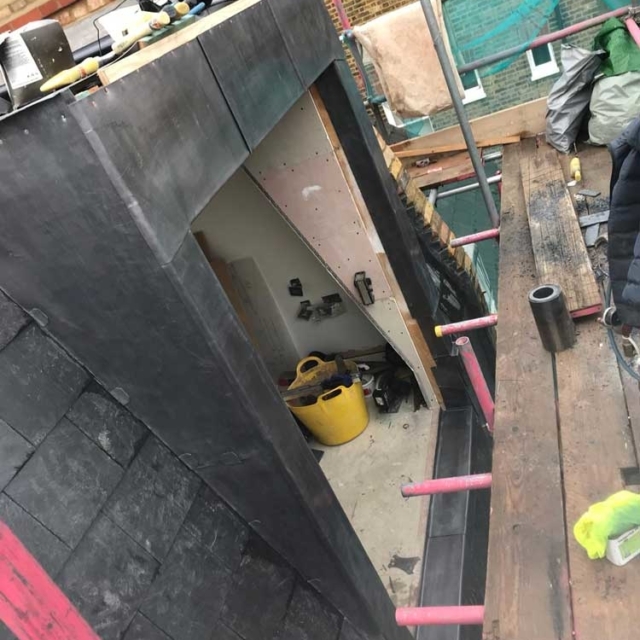 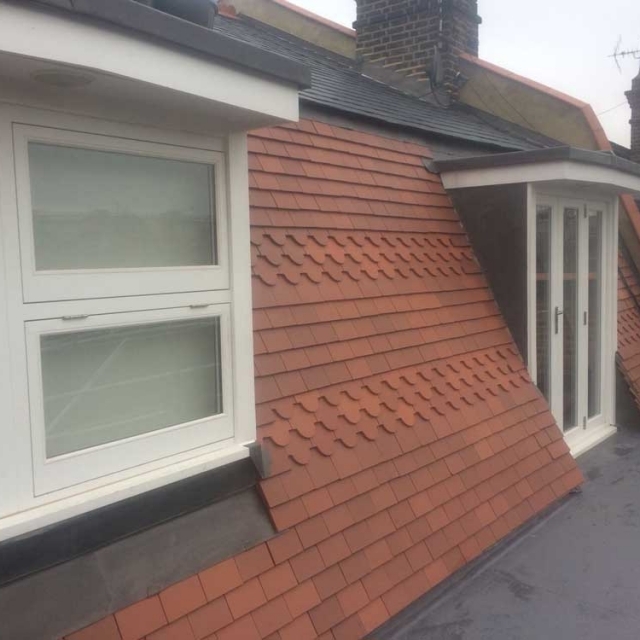 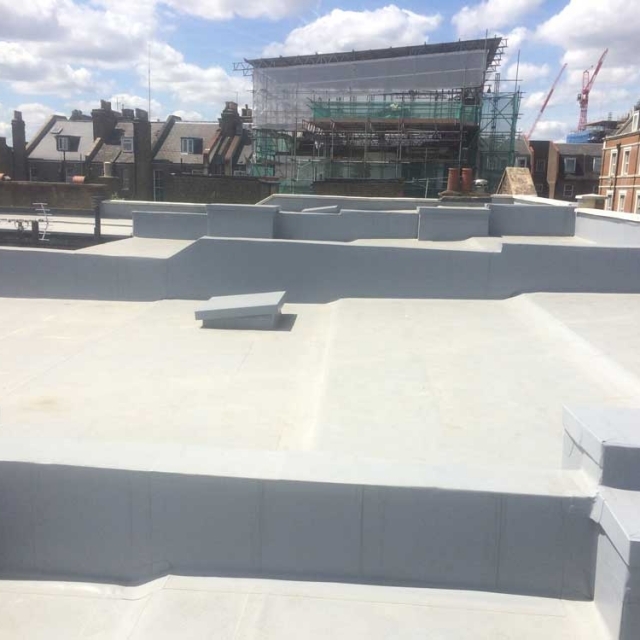 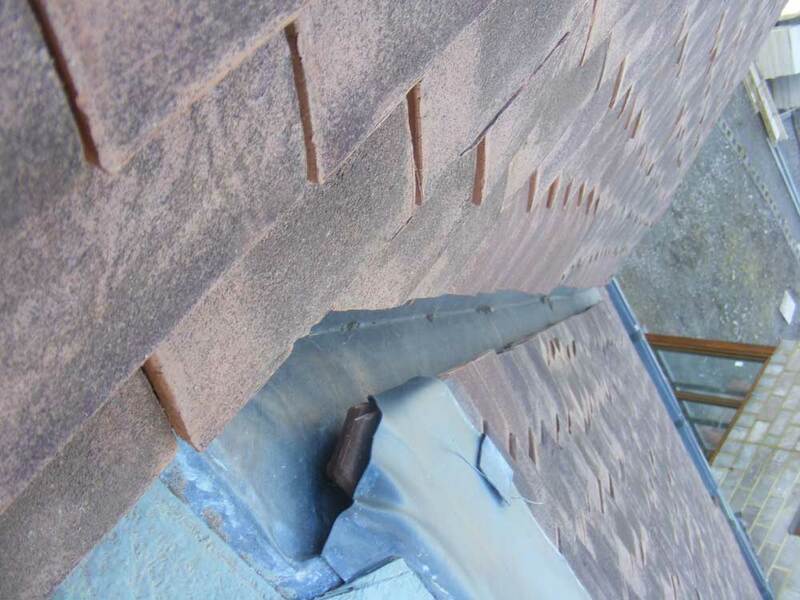 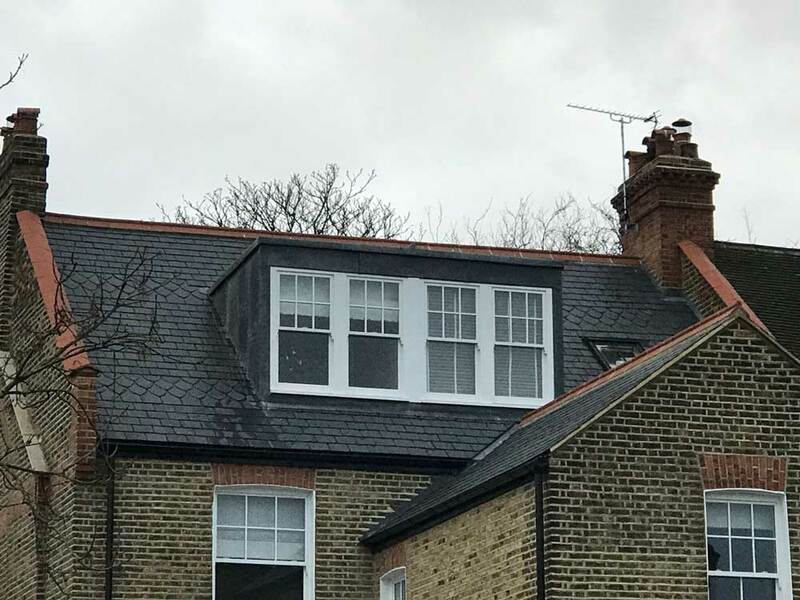 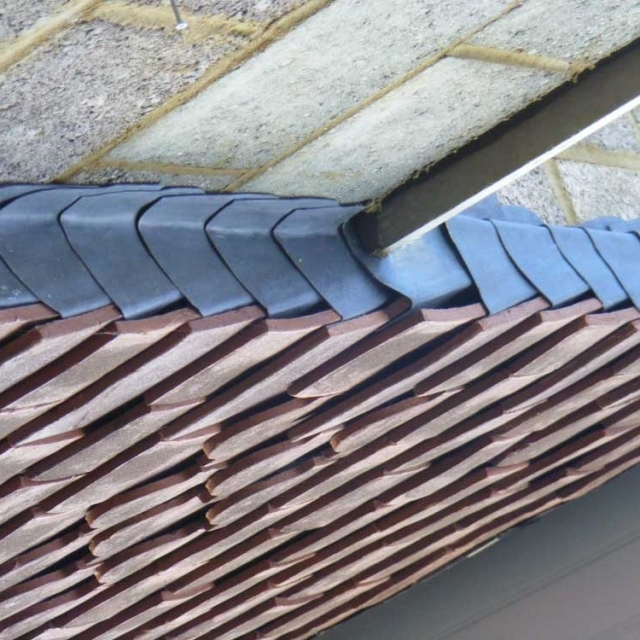 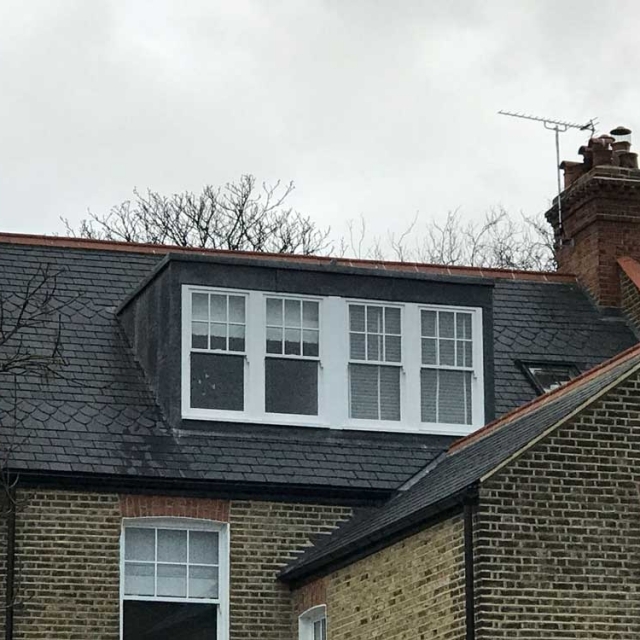 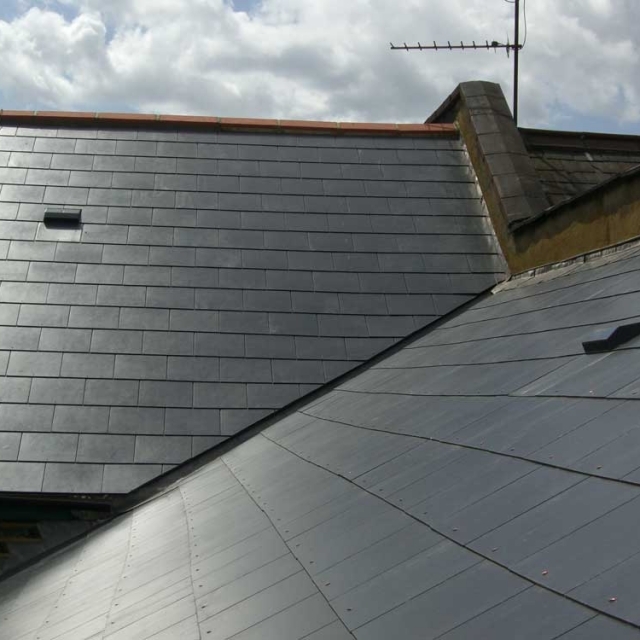 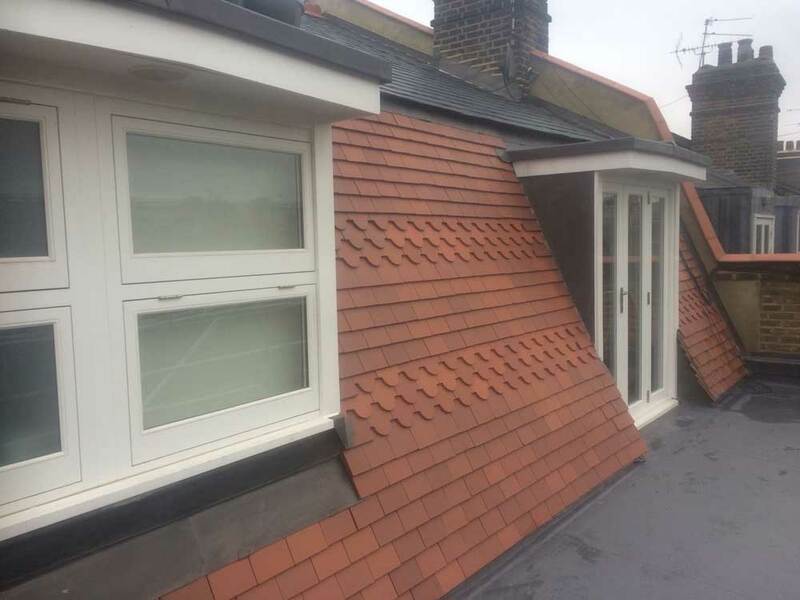 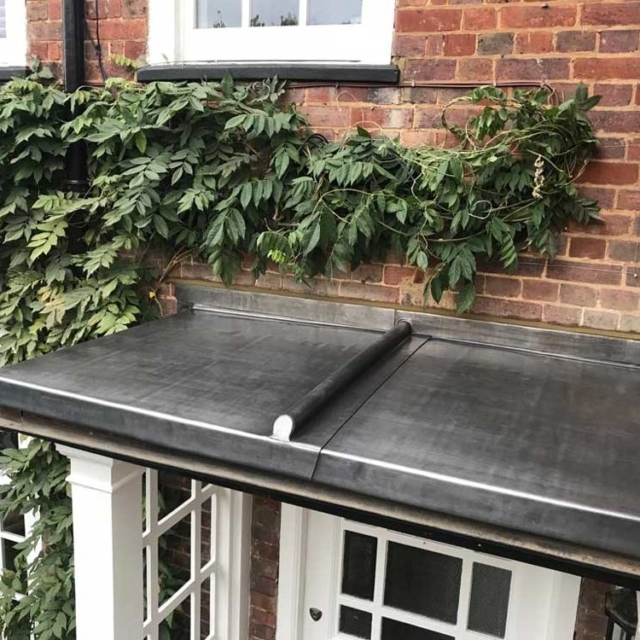 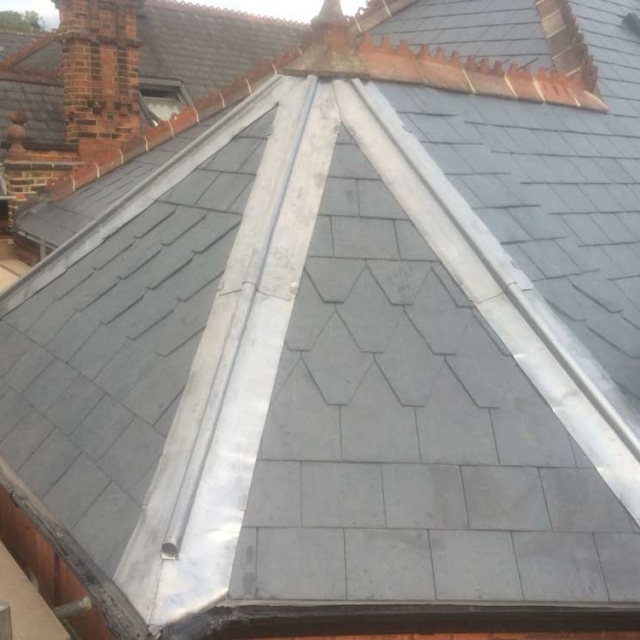 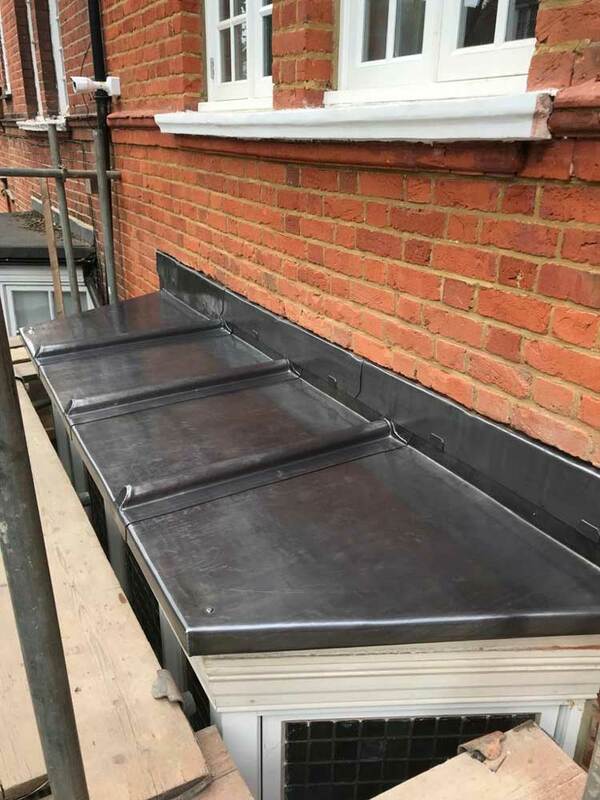 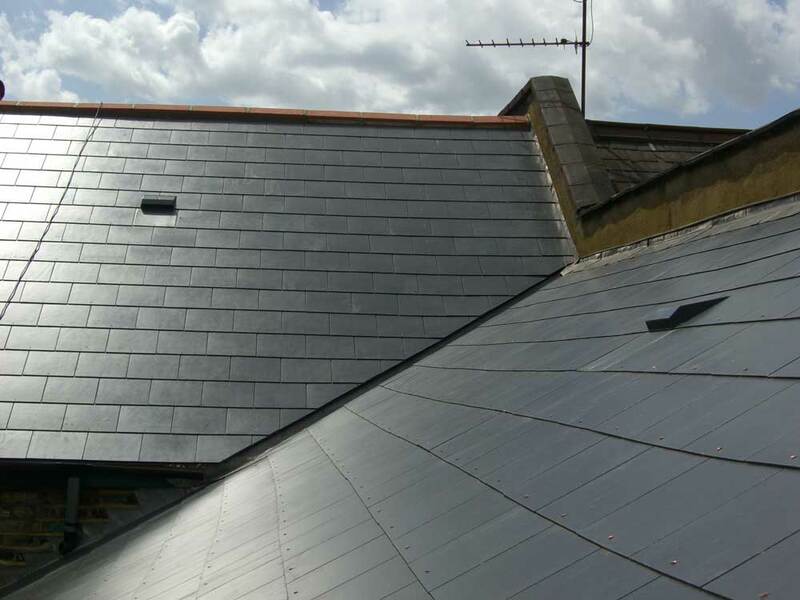 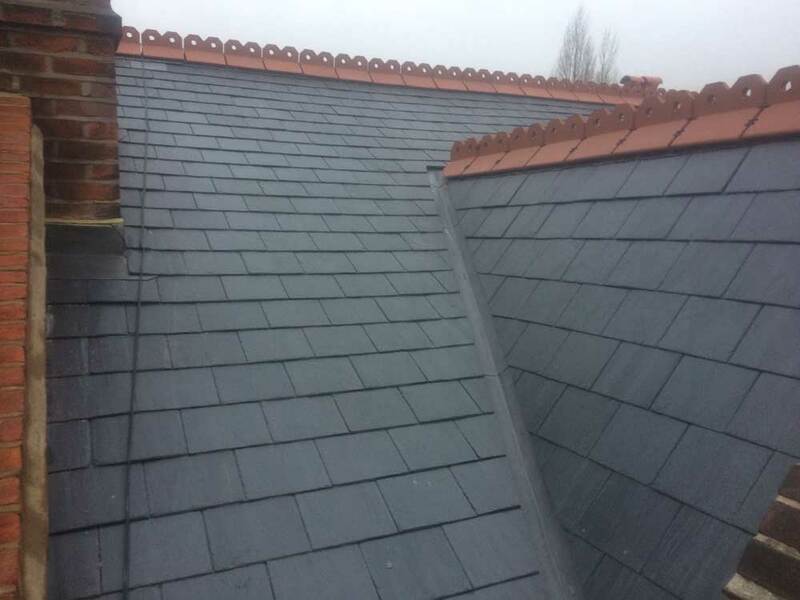 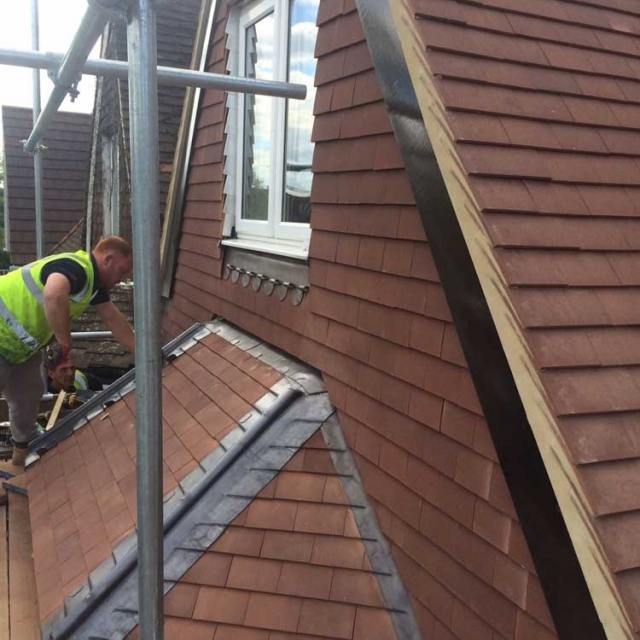 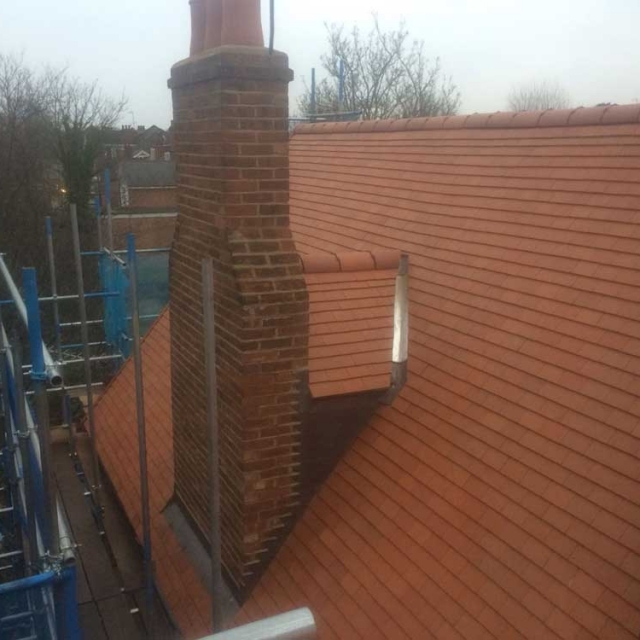 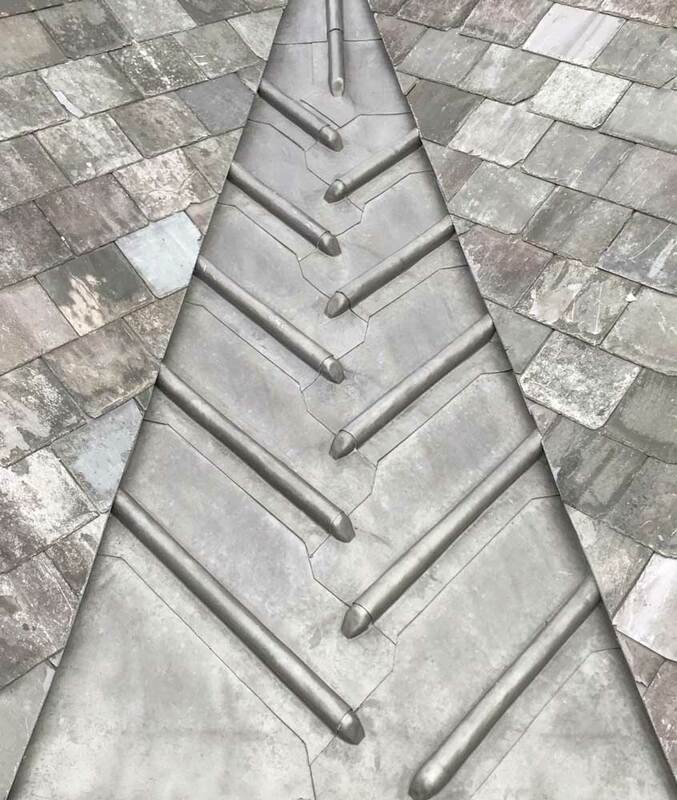 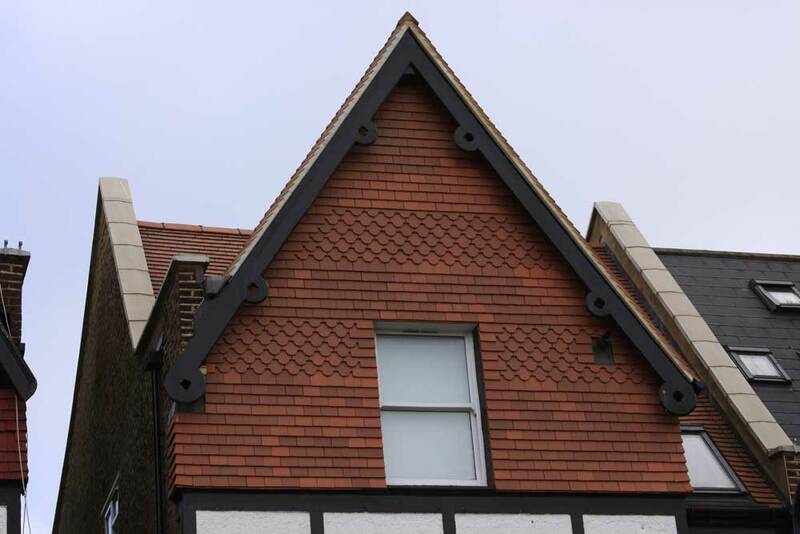 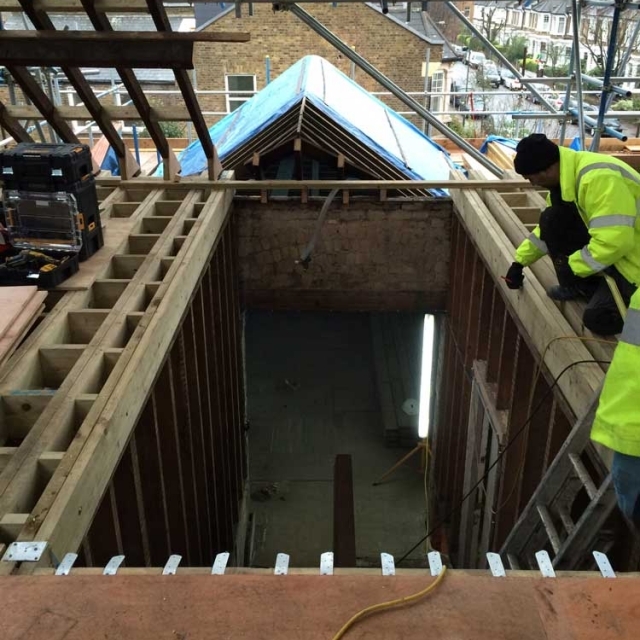 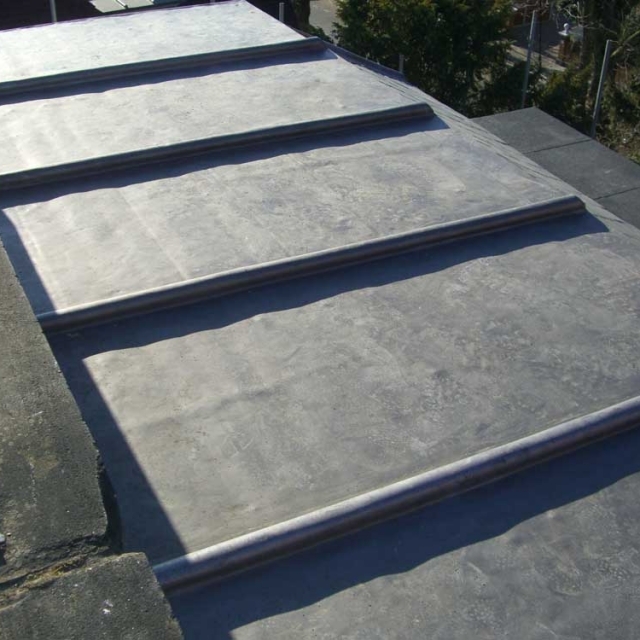 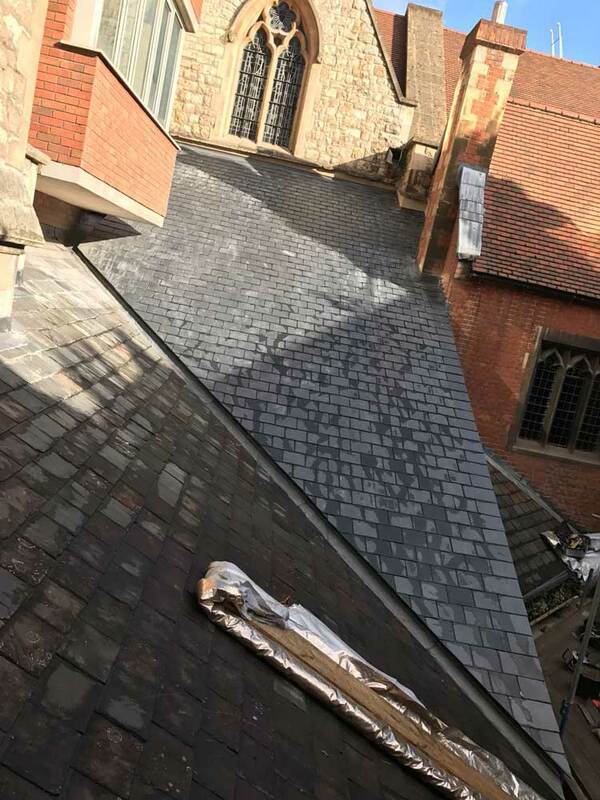 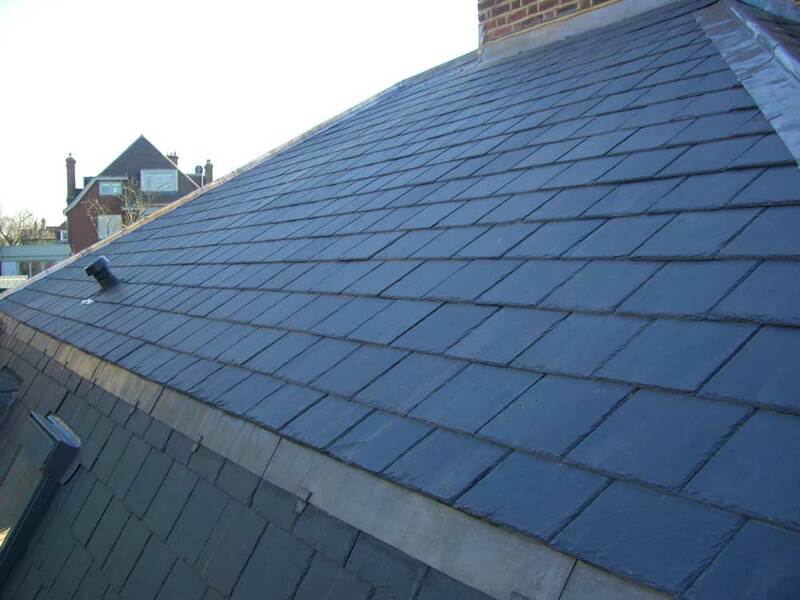 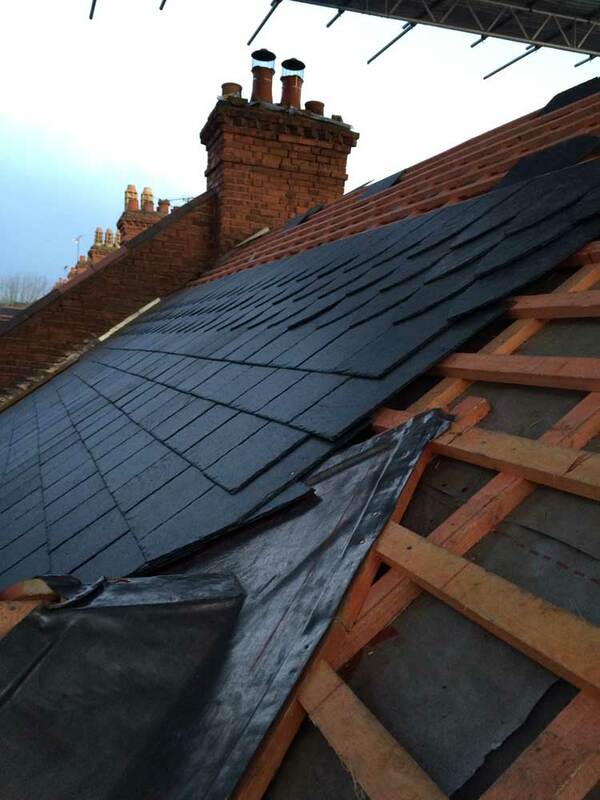 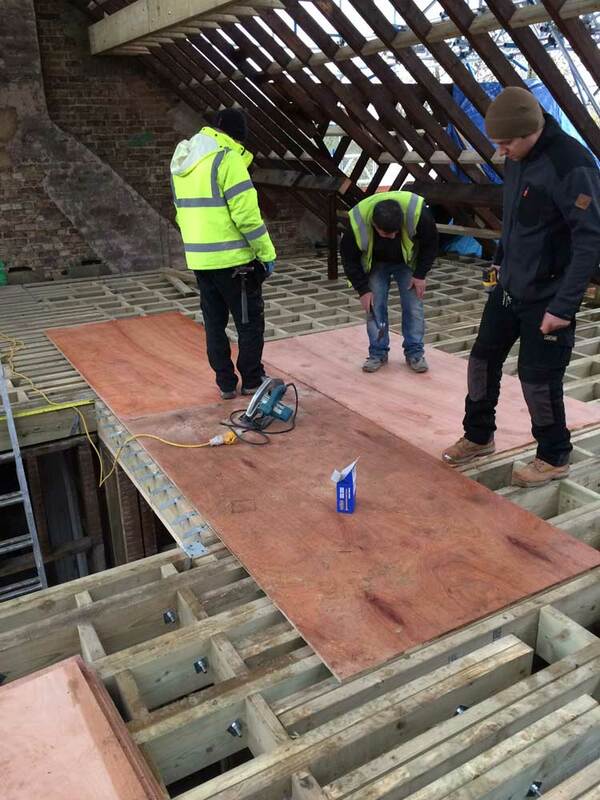 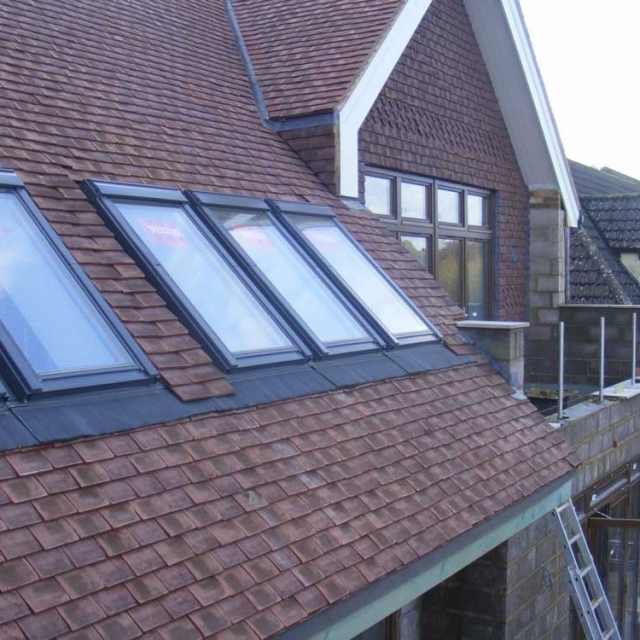 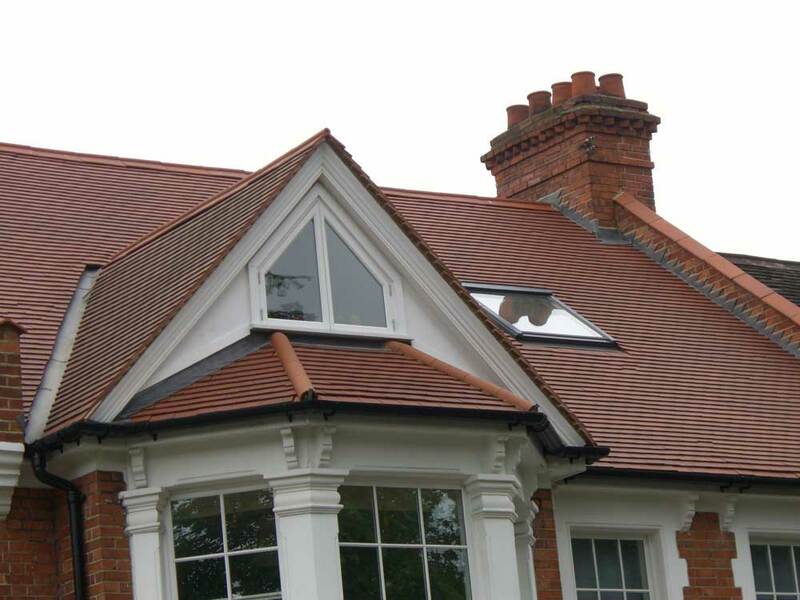 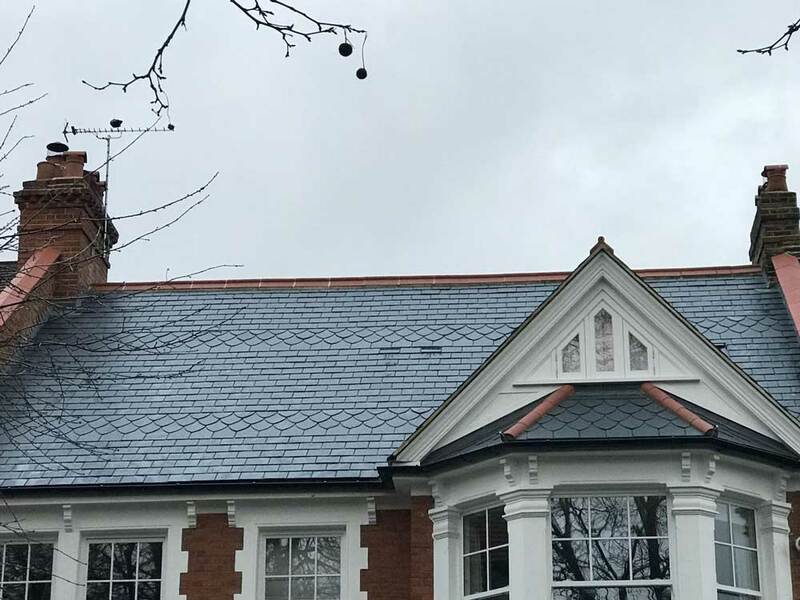 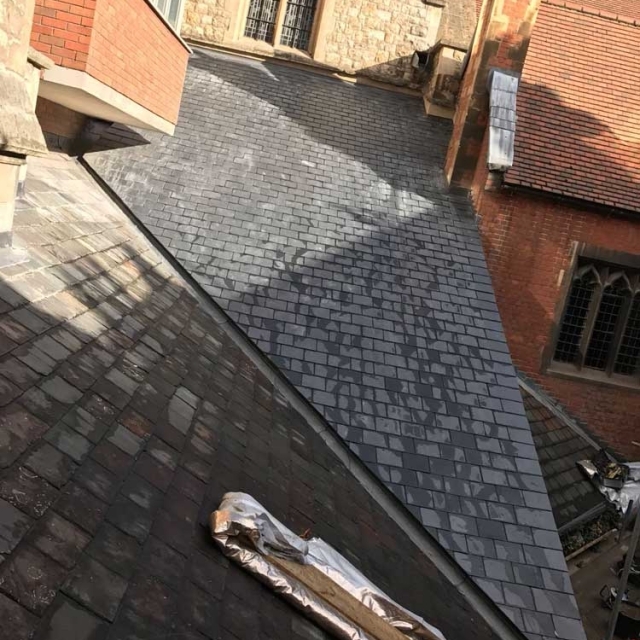 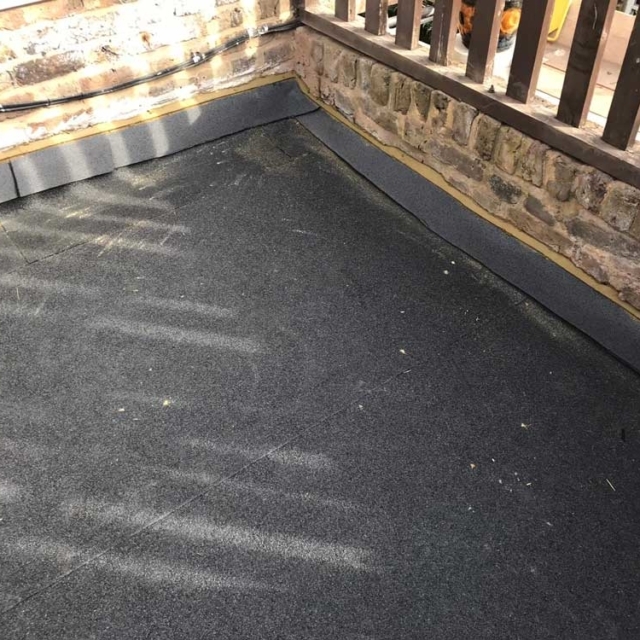 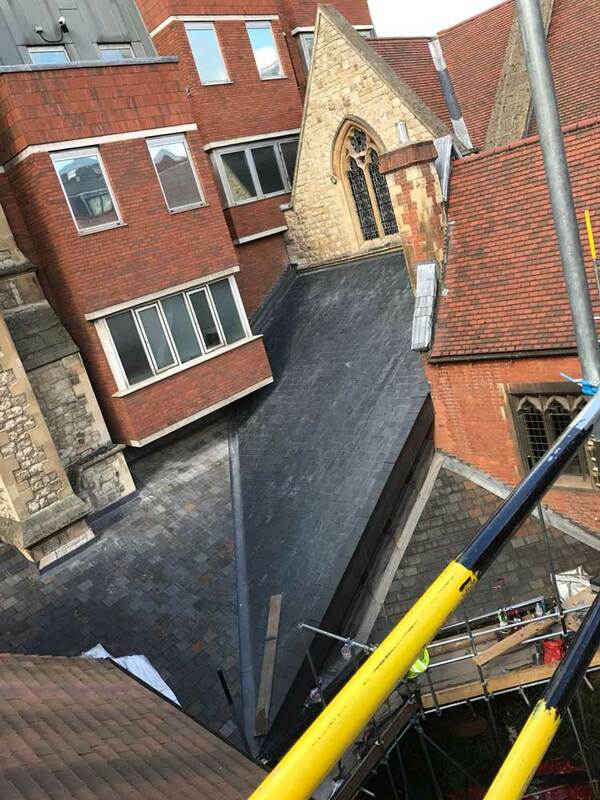 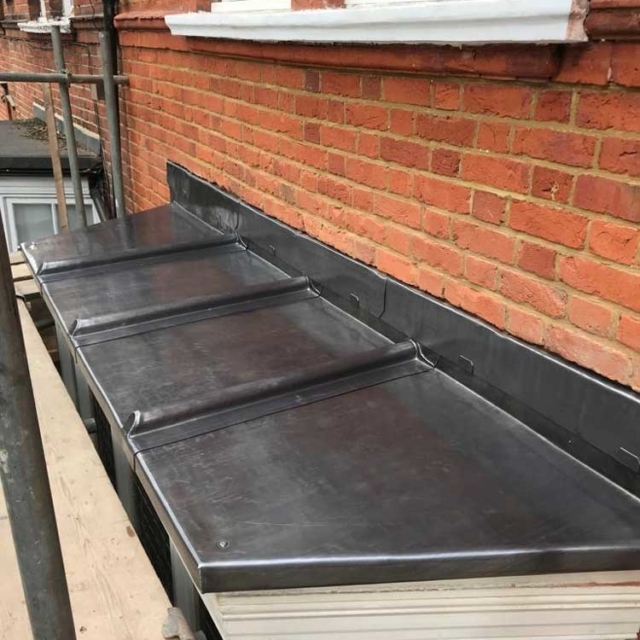 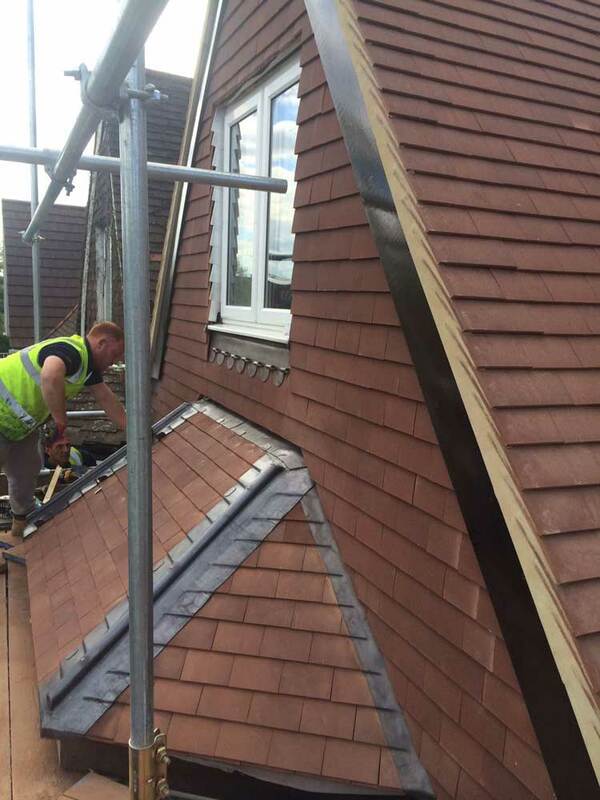 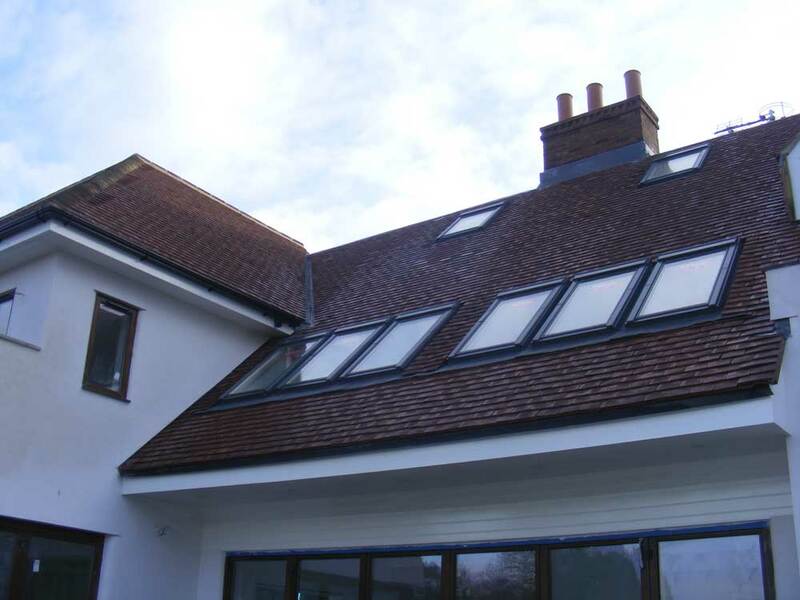 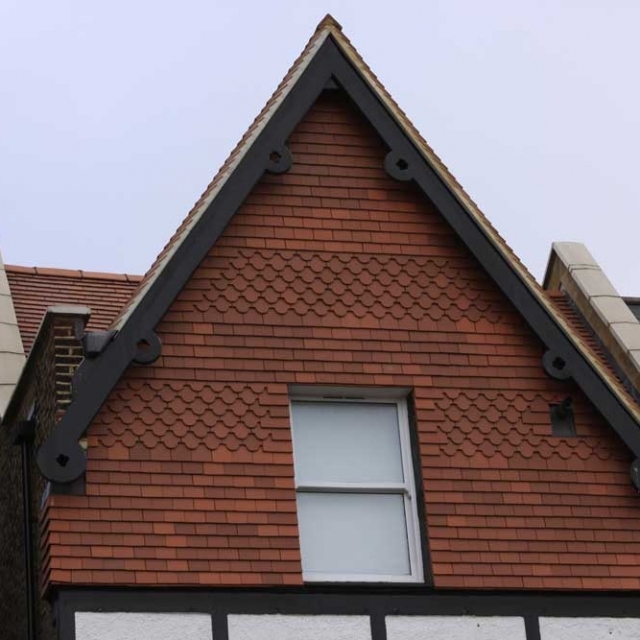 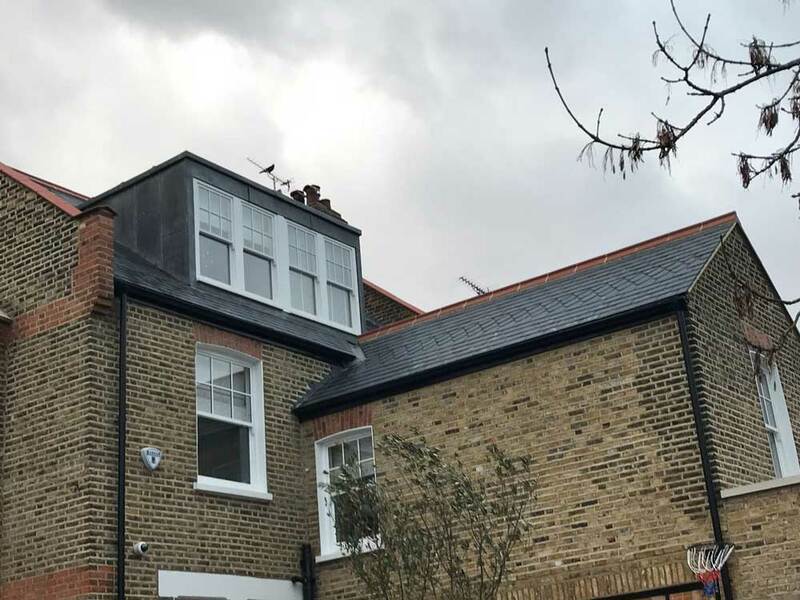 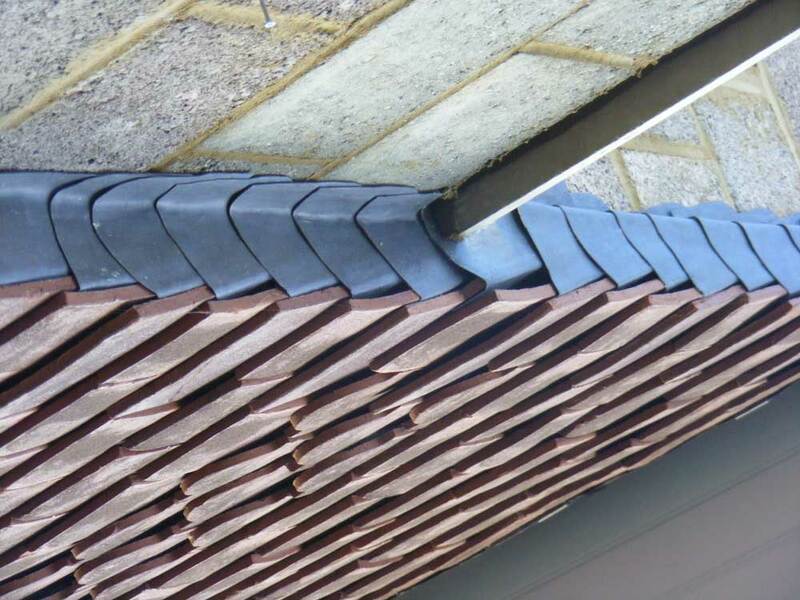 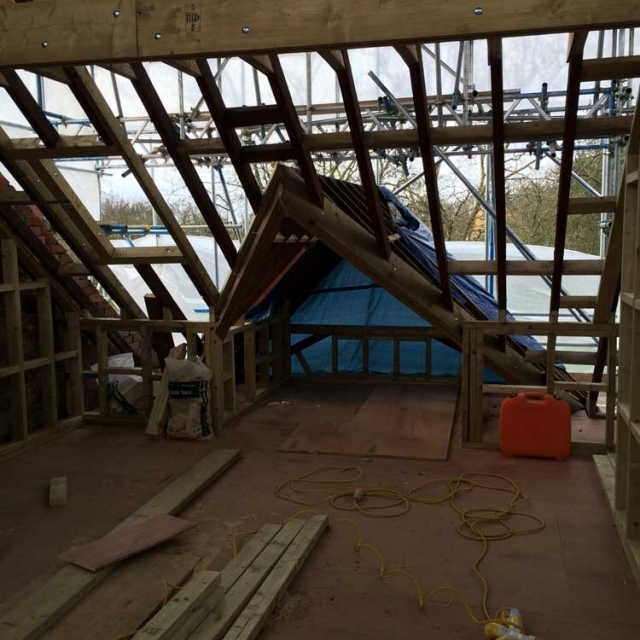 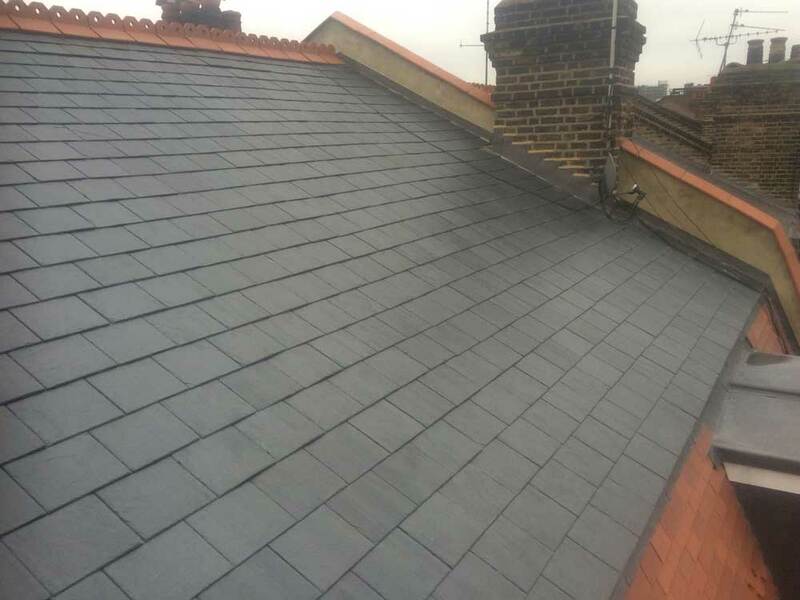 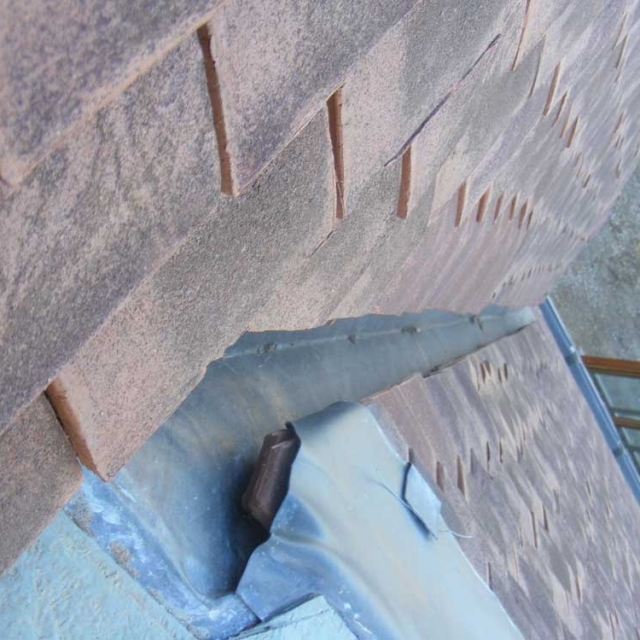 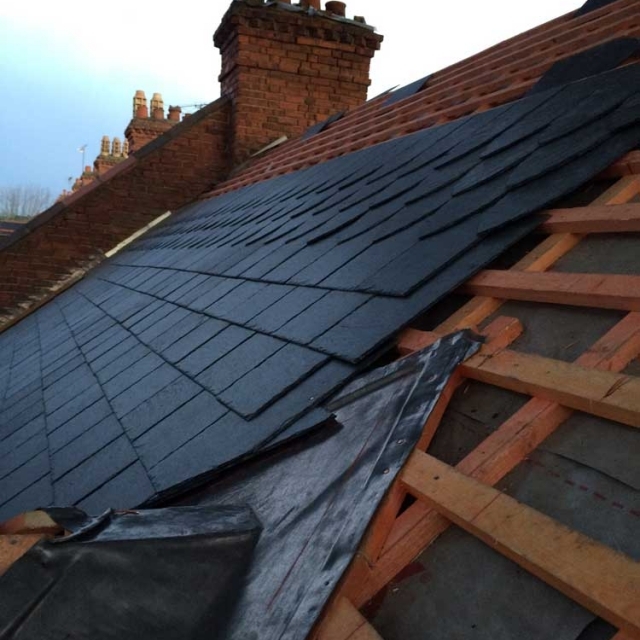 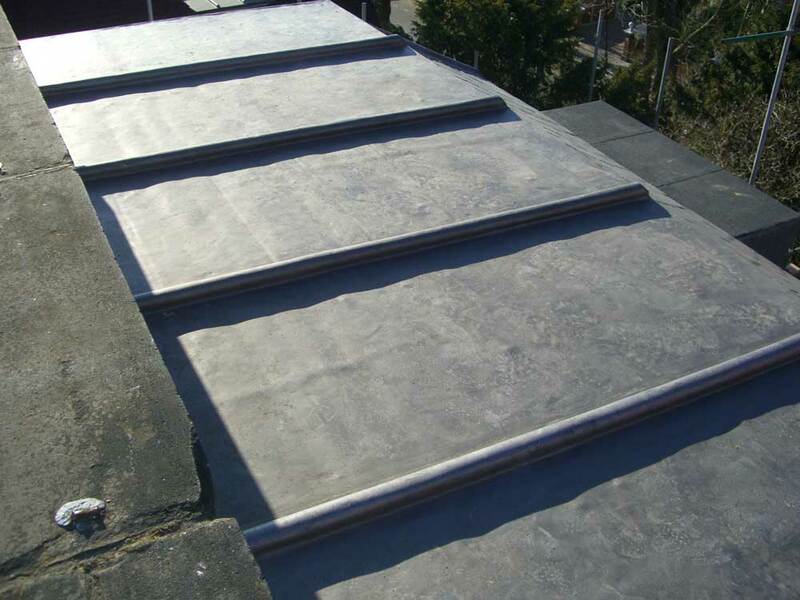 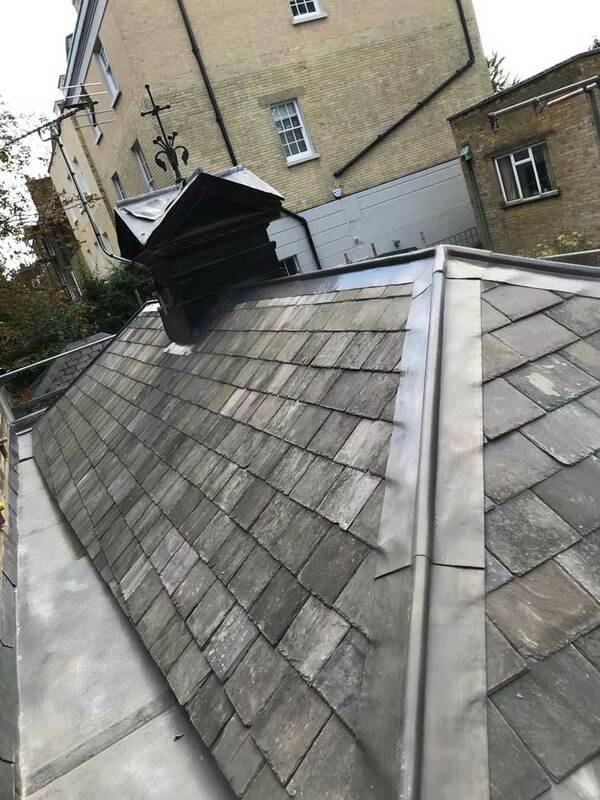 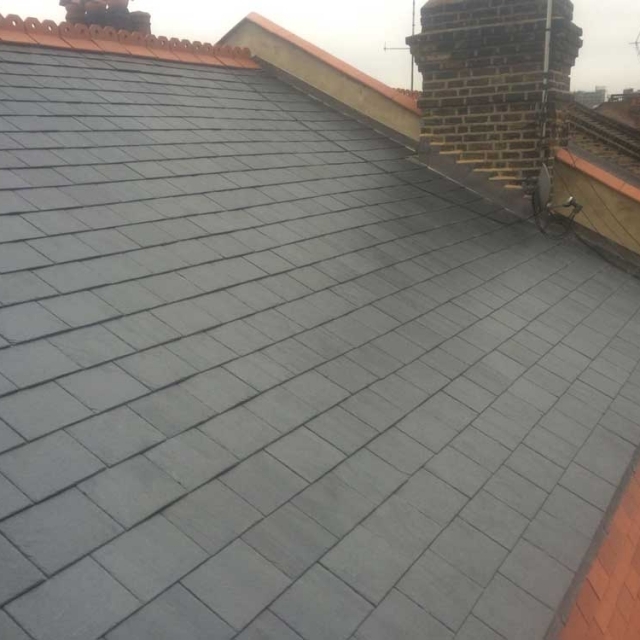 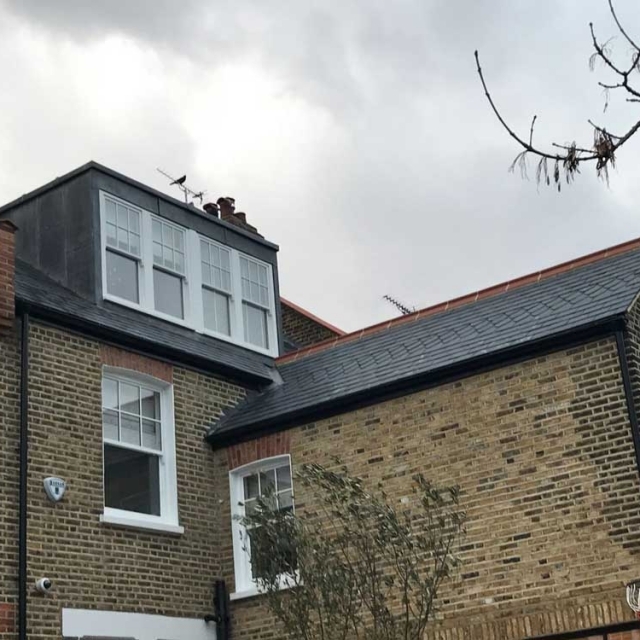 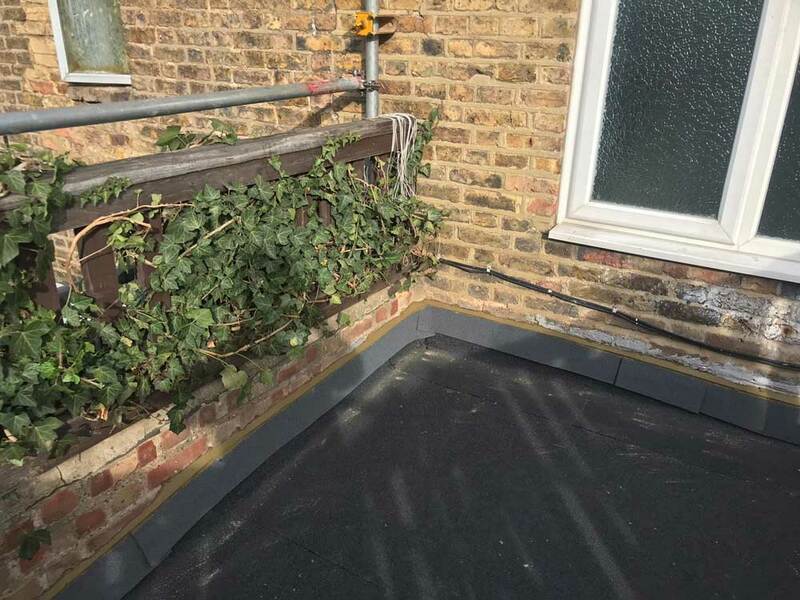 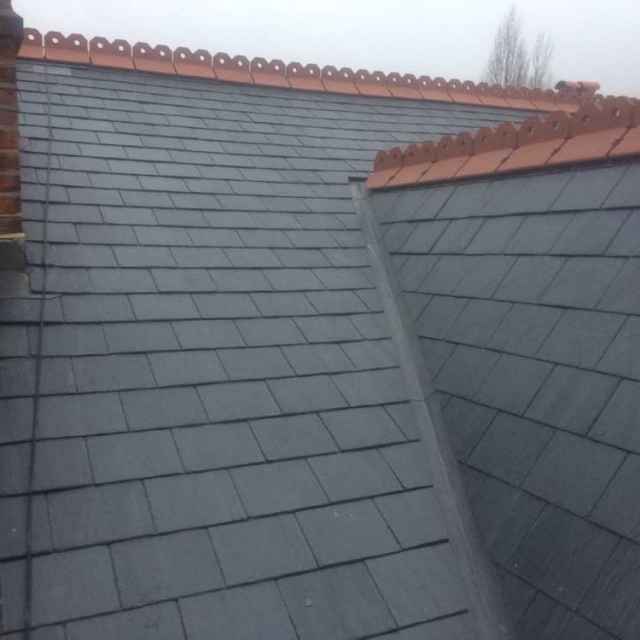 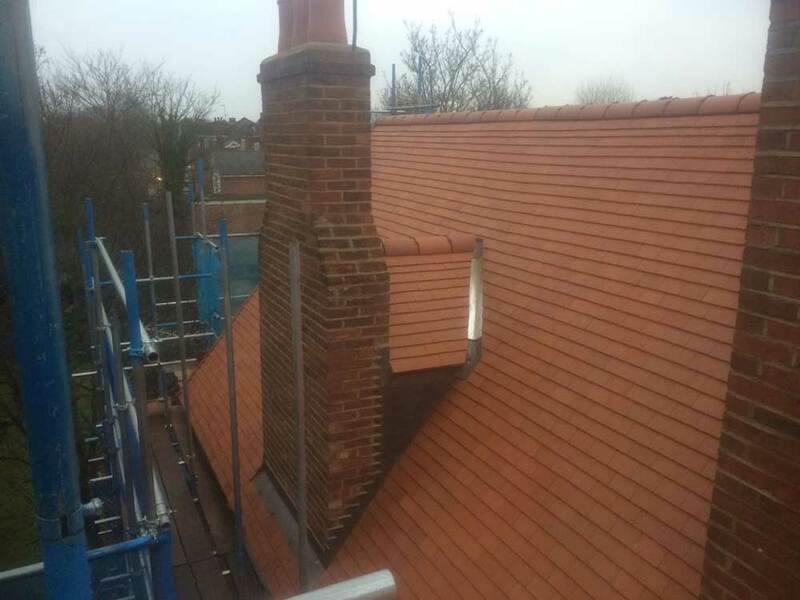 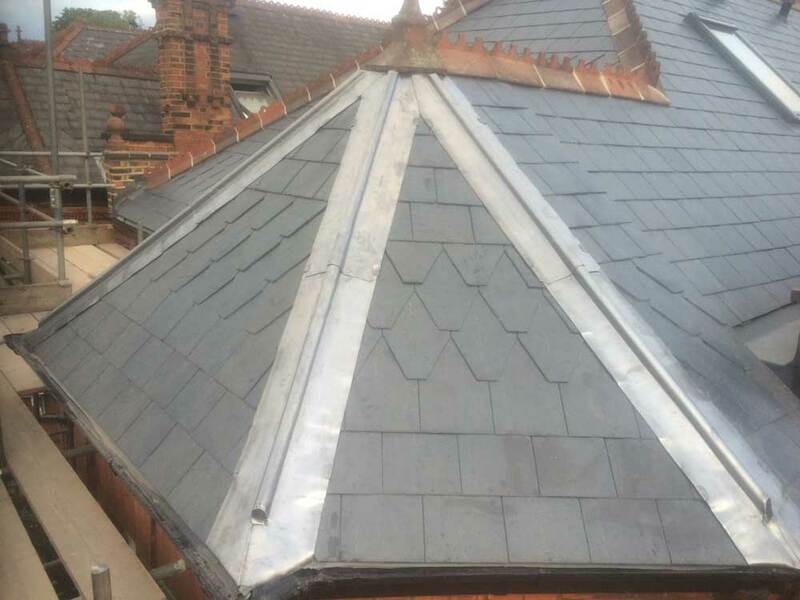 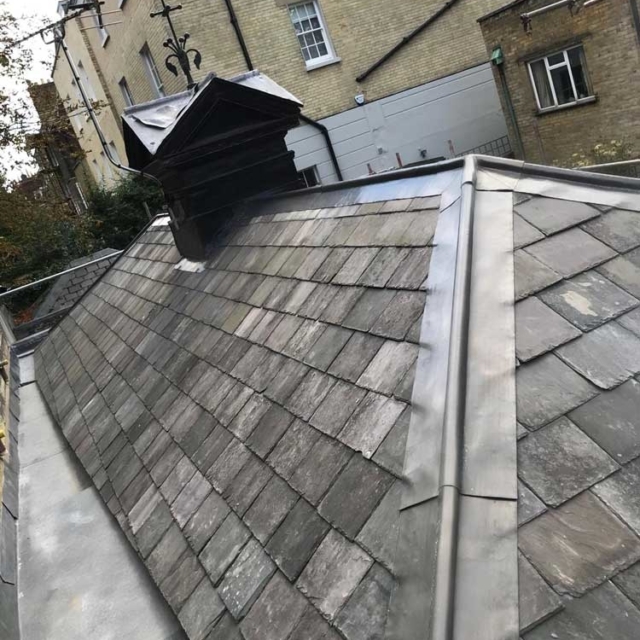 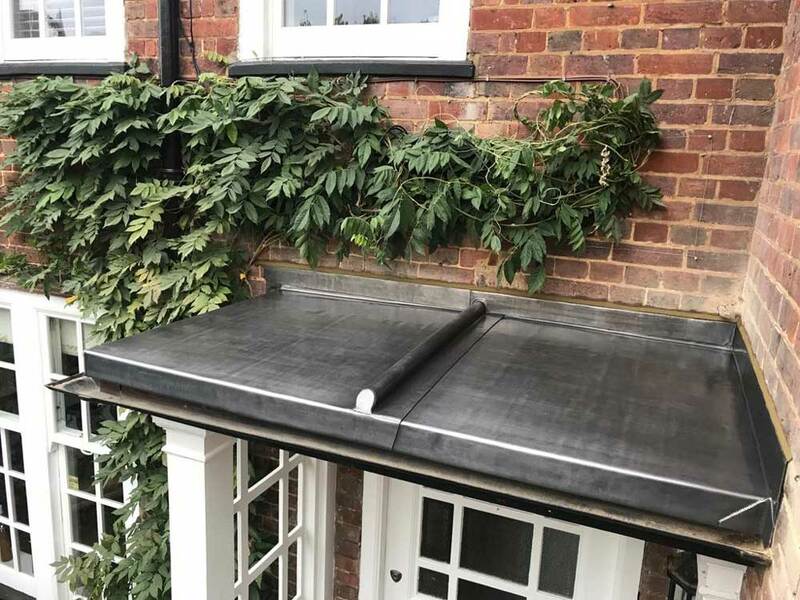 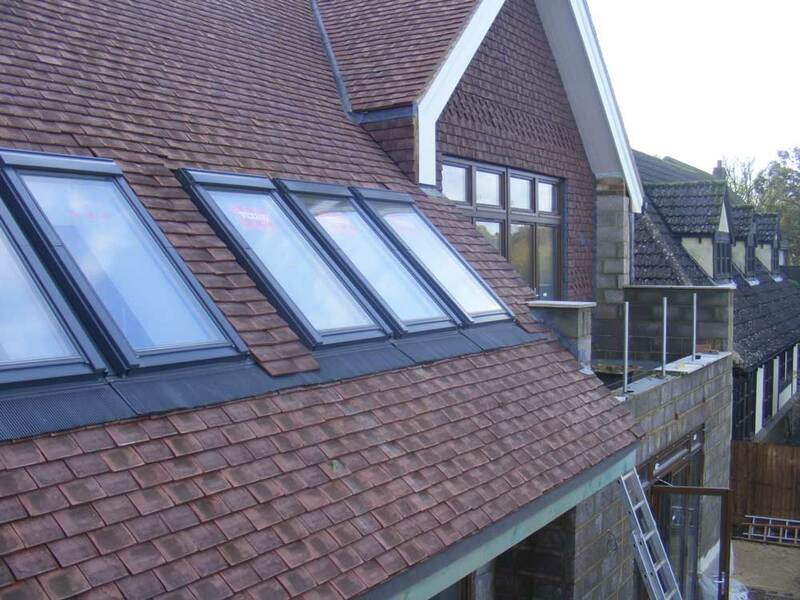 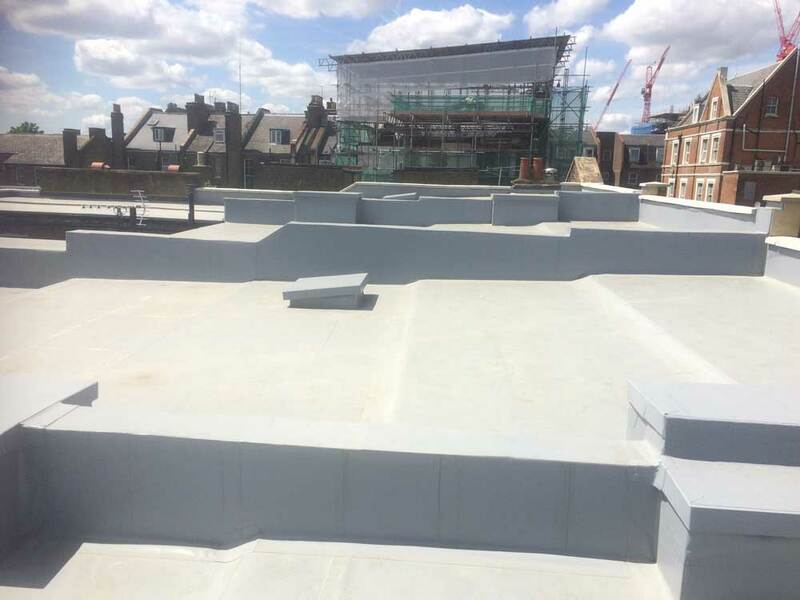 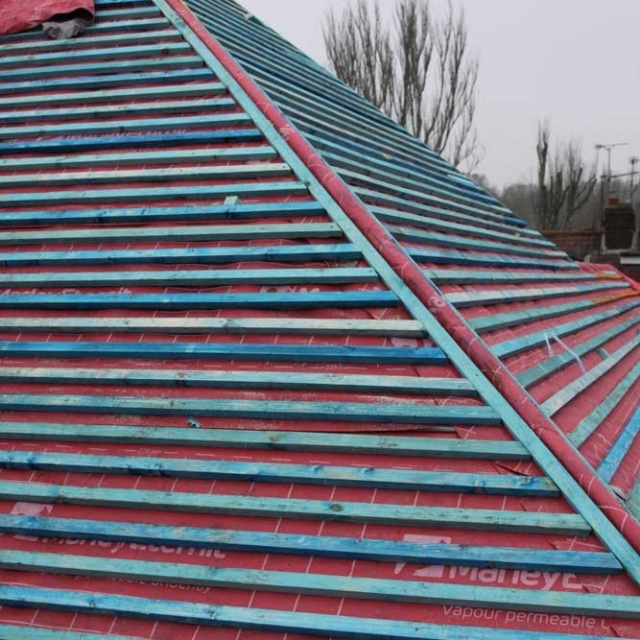 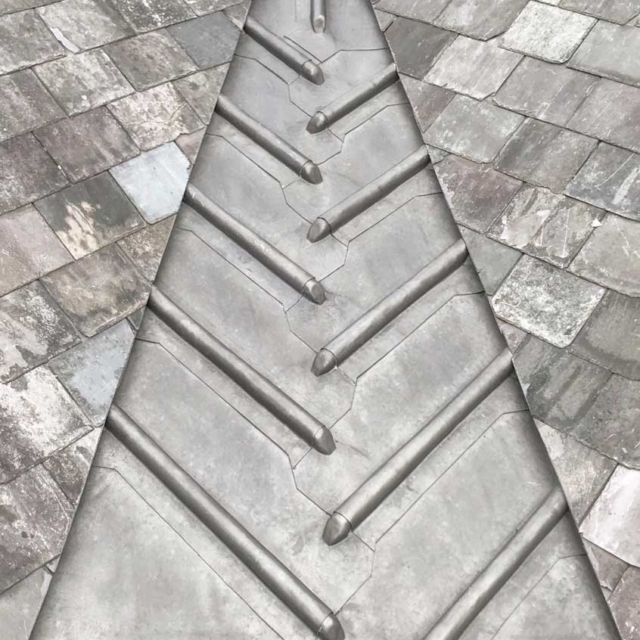 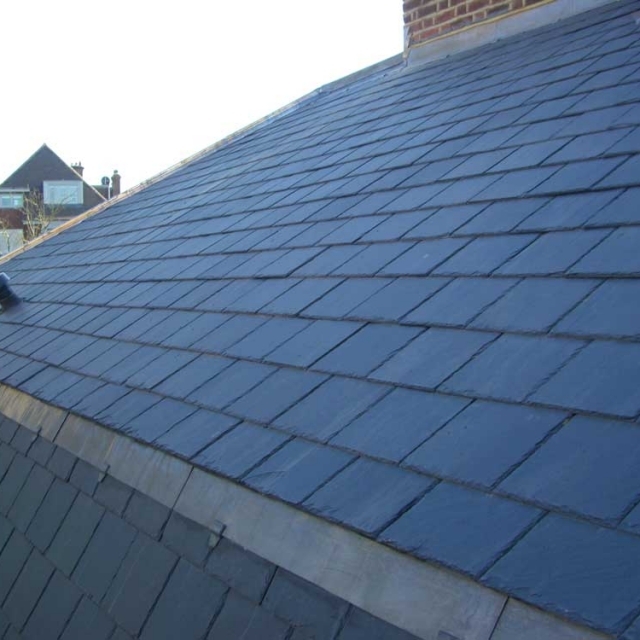 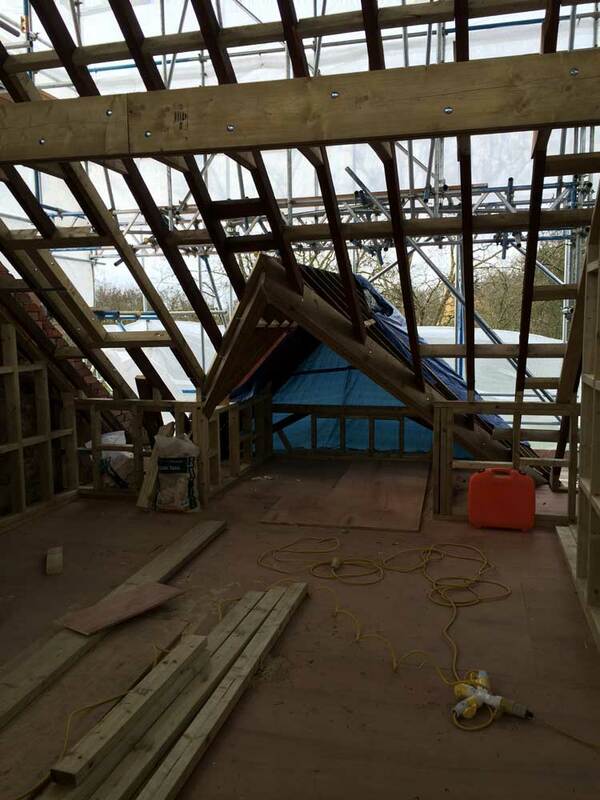 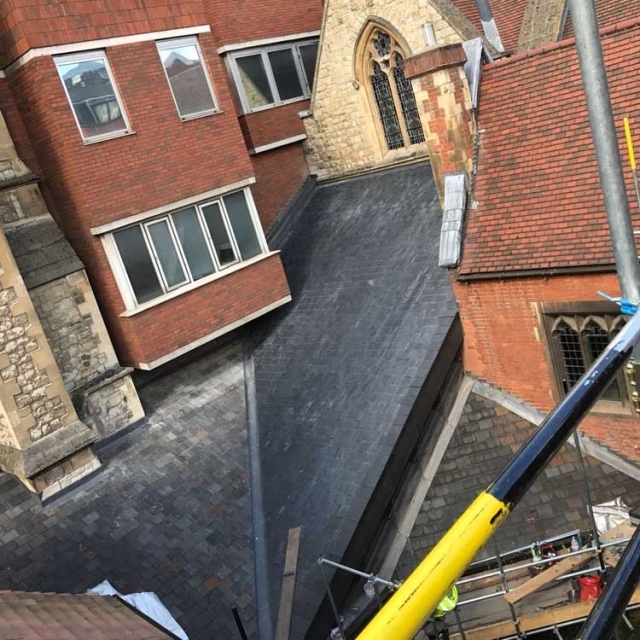 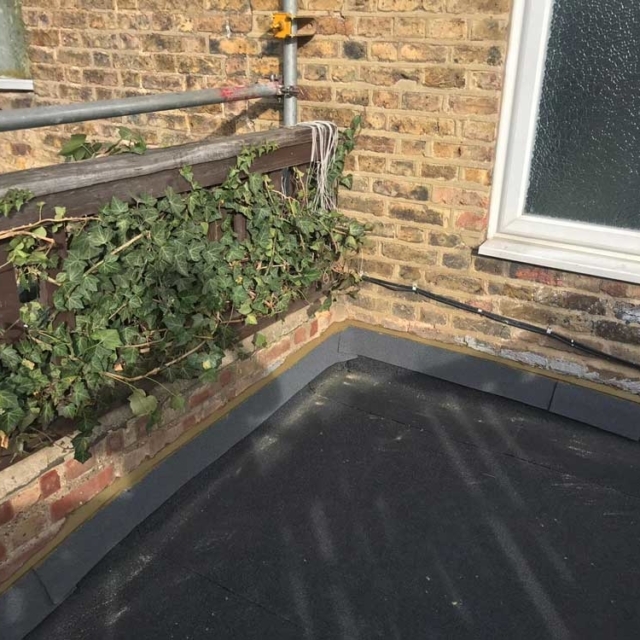 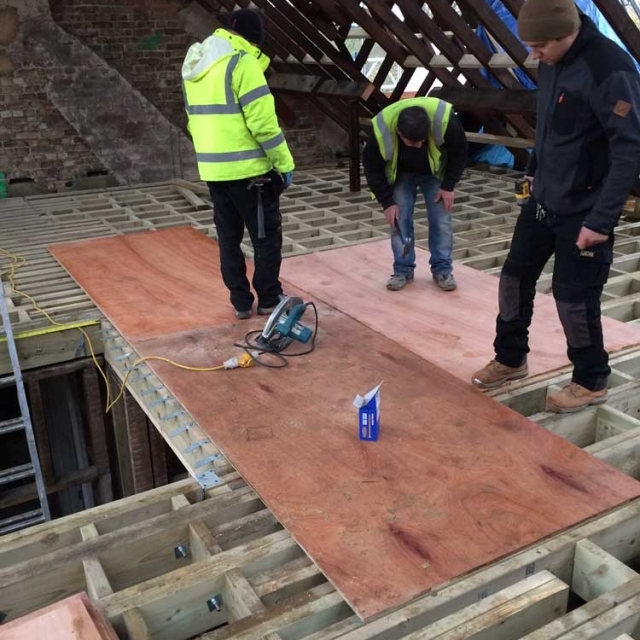 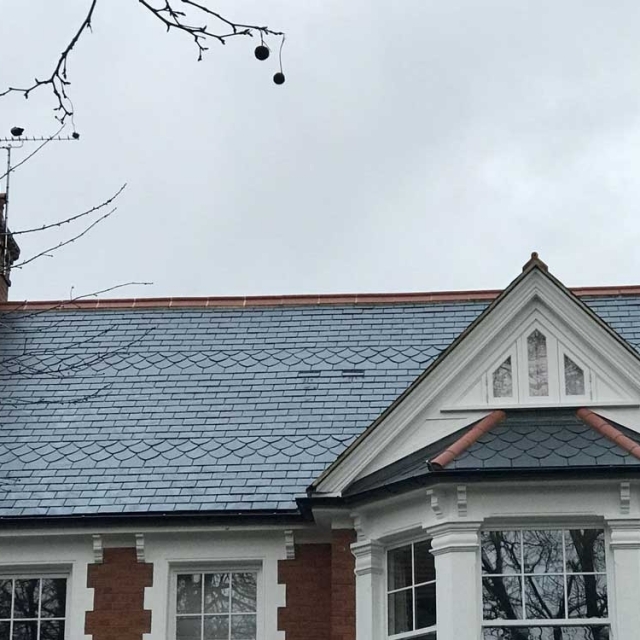 We are accredited members of the National Federation of Roofing Contractors (NFRC) and part of the Competent Roofer Scheme and we are routinely audited to ensure quality and safety in all our undertakings. 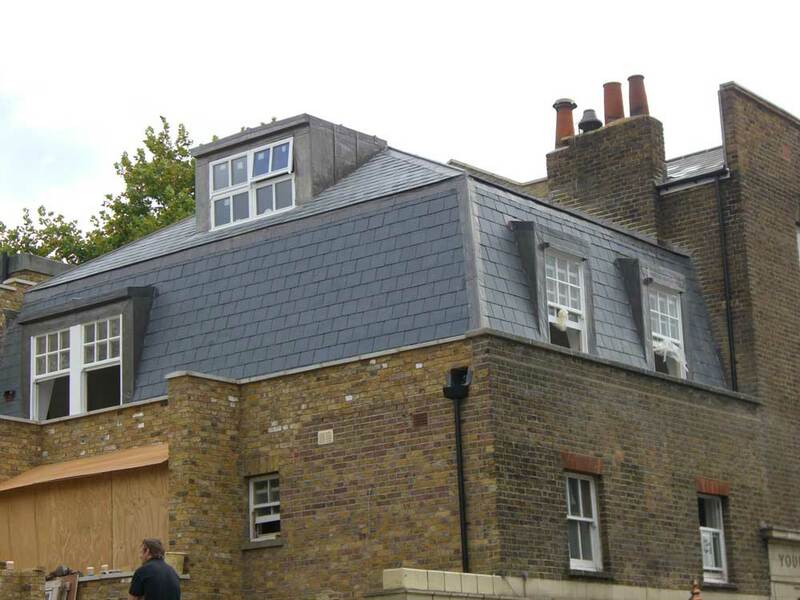 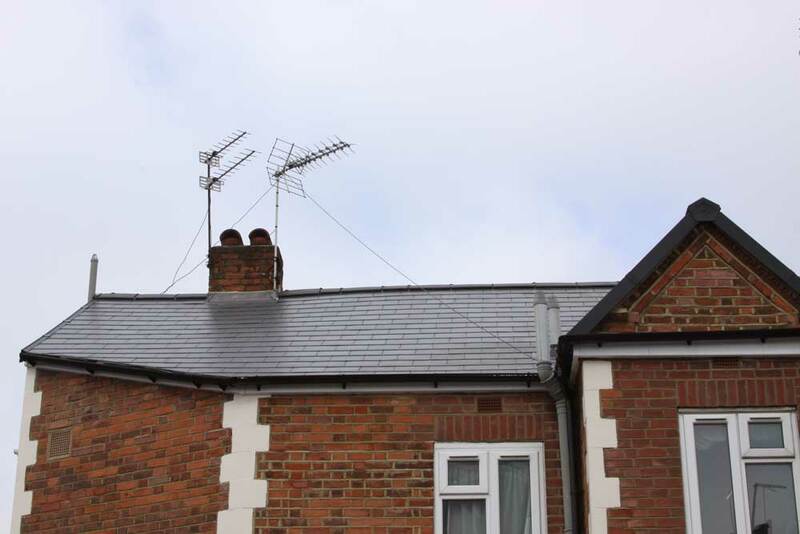 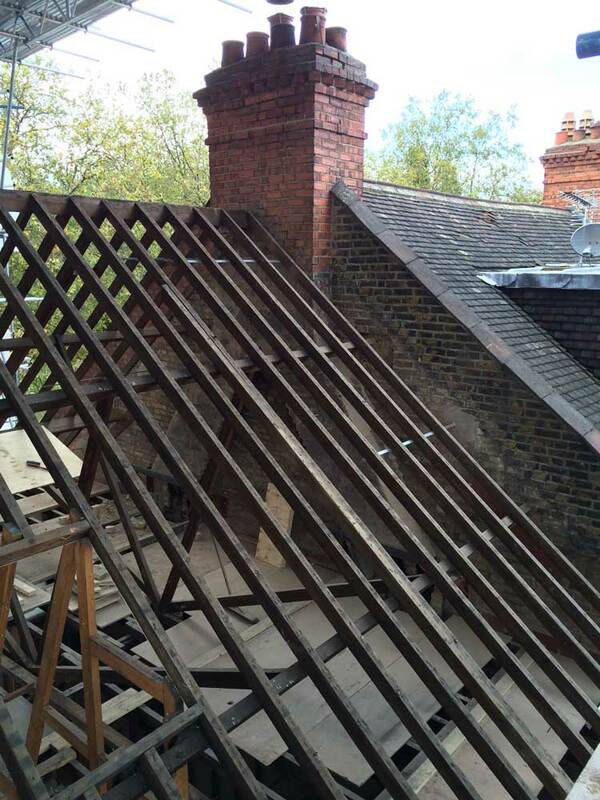 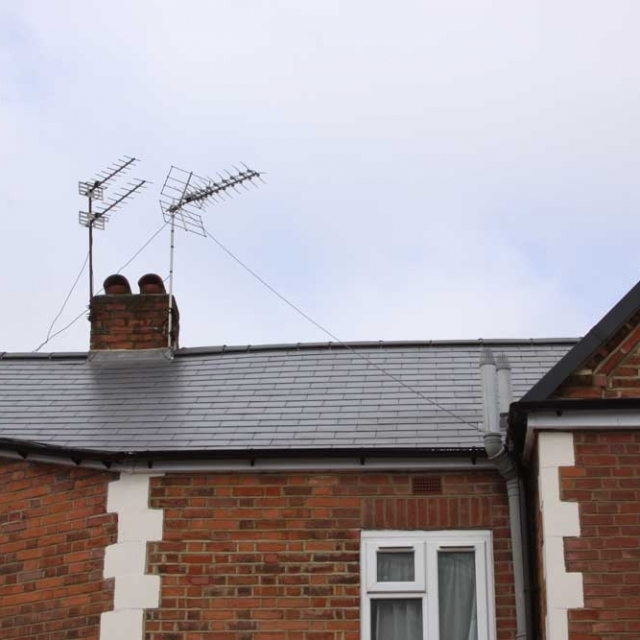 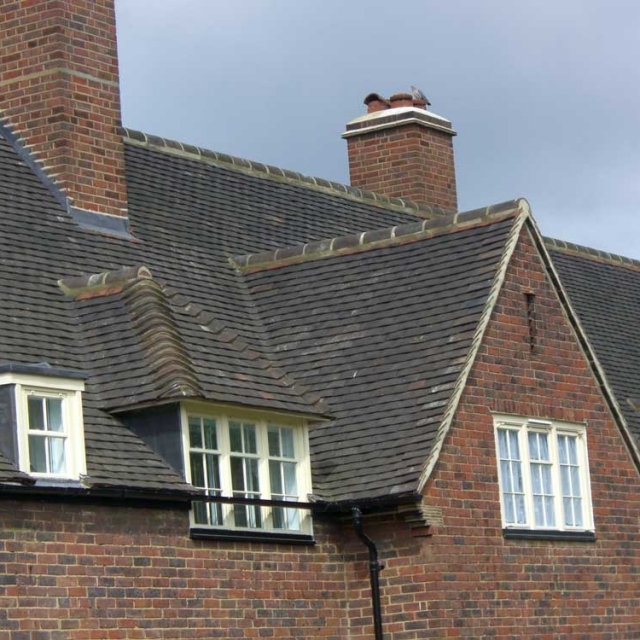 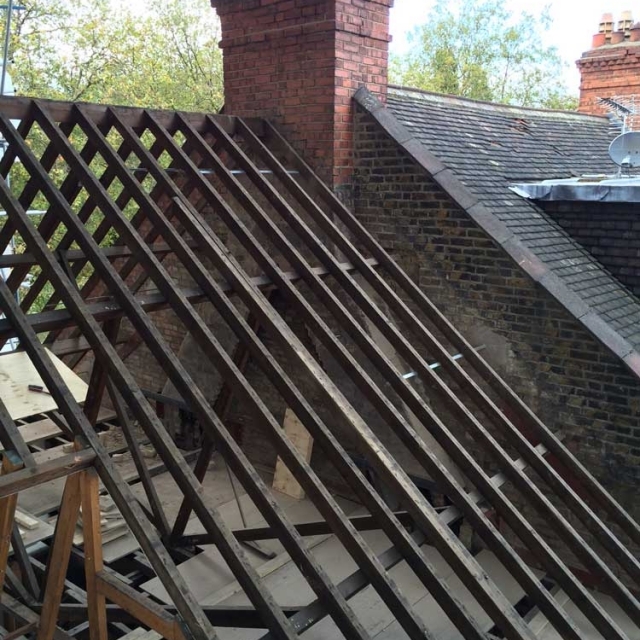 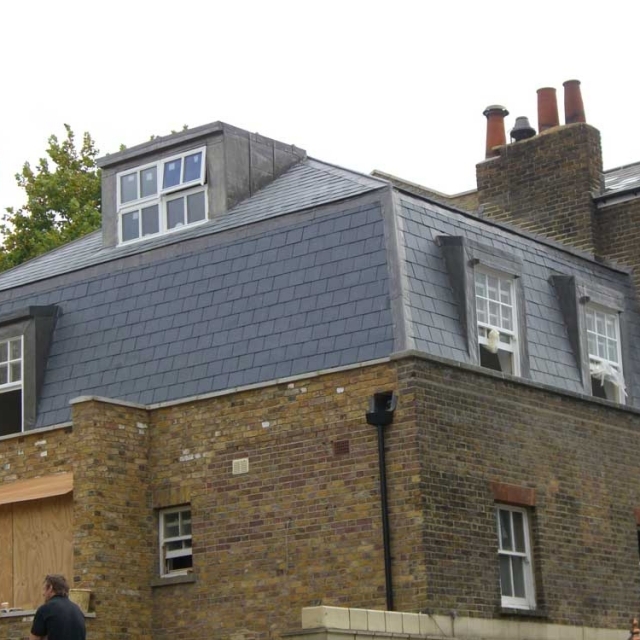 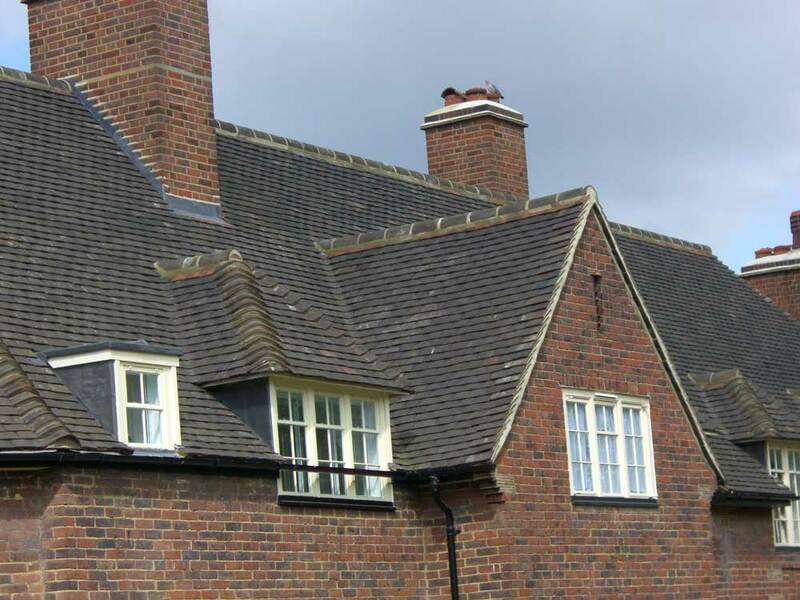 Many buildings in London and the Home Counties are older properties that would benefit from annual roof inspections. 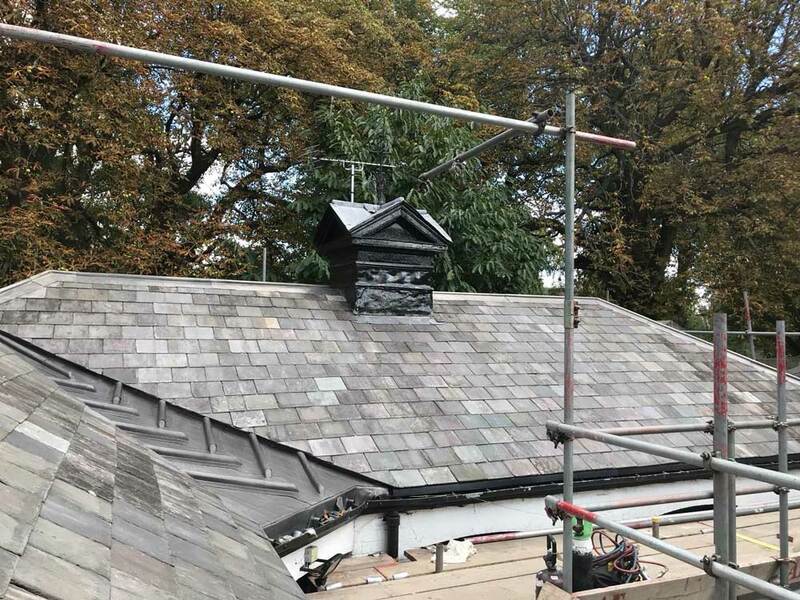 Weak areas in your roof can easily become serious and expensive problems, so save time and money in the long run with a full roof check from our specialists at HR Group. 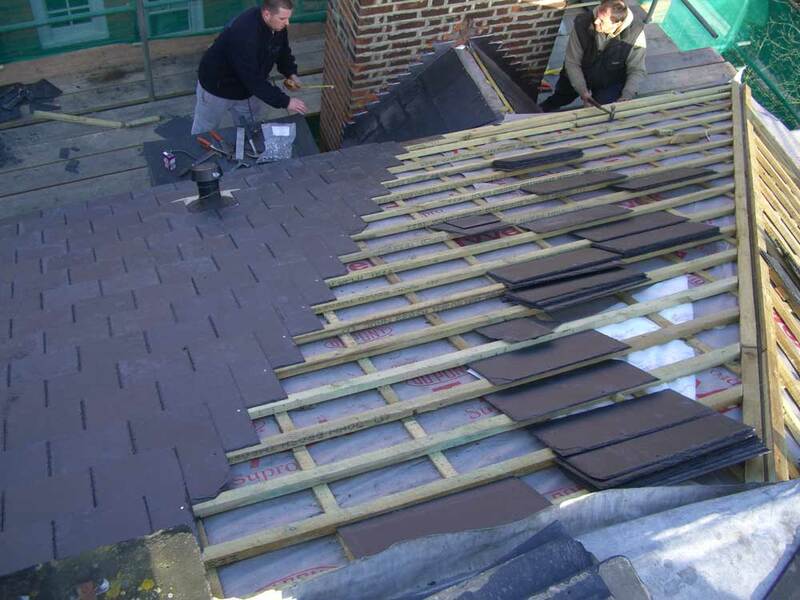 At HR we pride ourselves on good quality, thorough work. 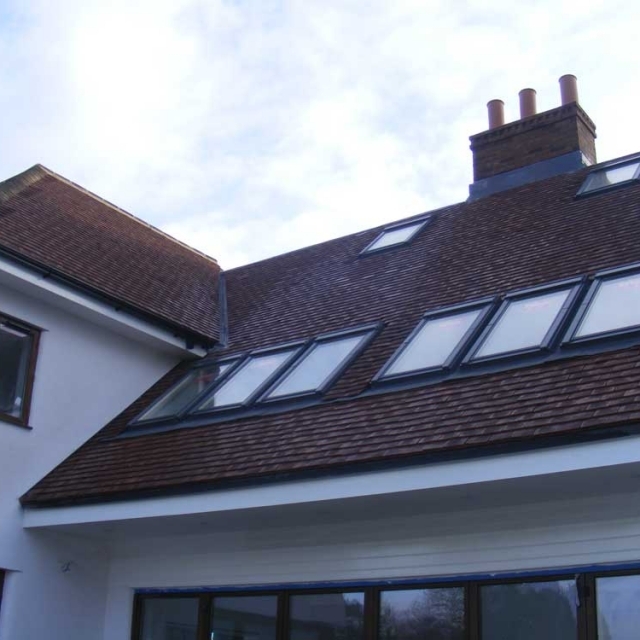 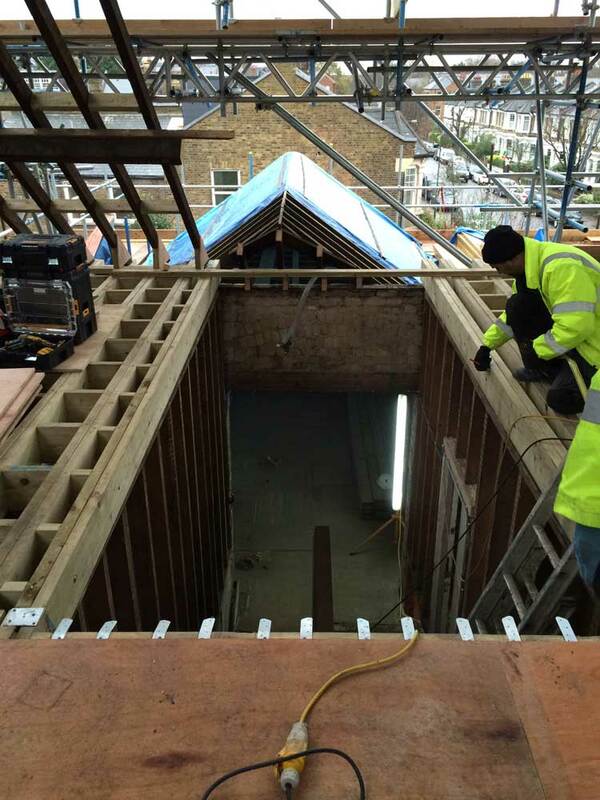 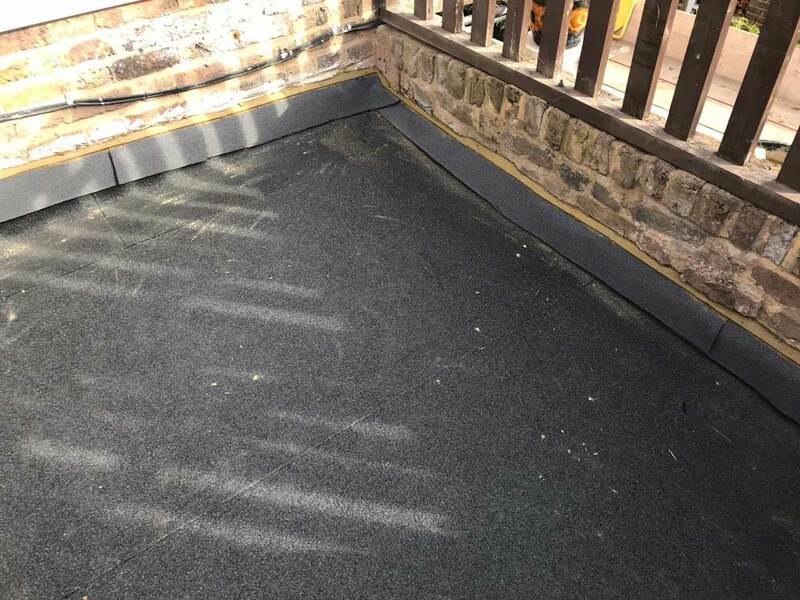 We're fully trade accredited and our estimated works are covered by an insurance backed guarantee of up to 20-years.